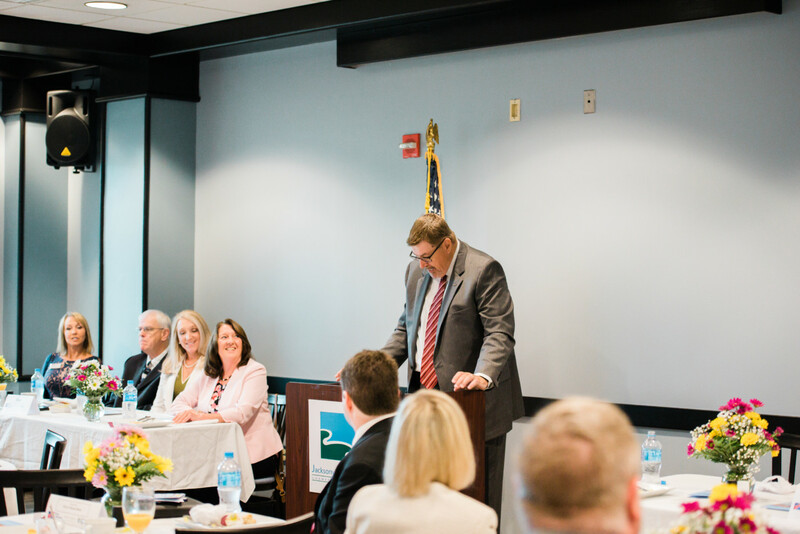 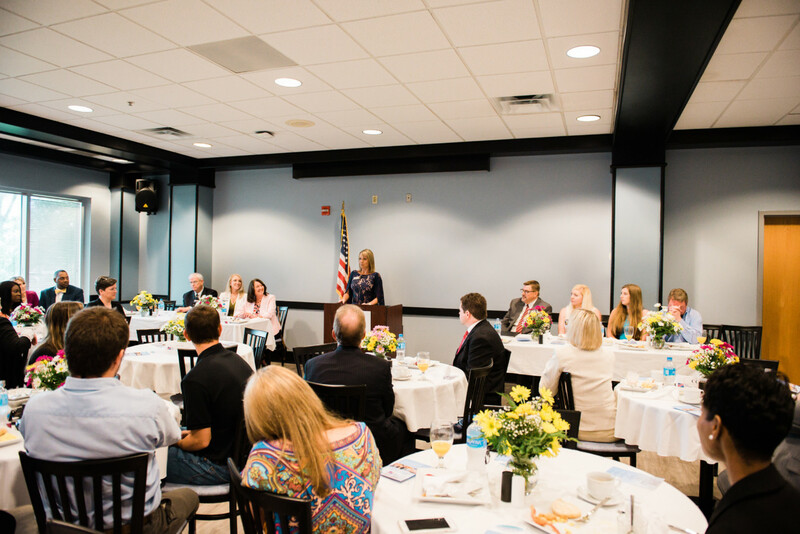 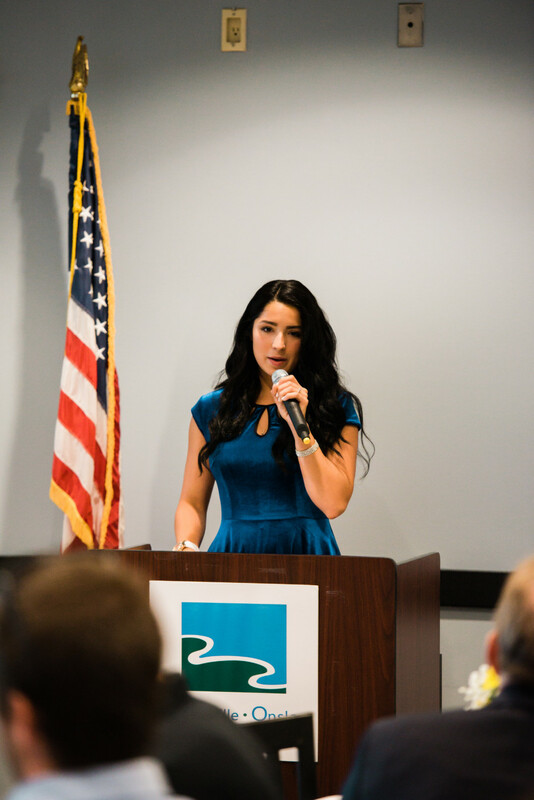 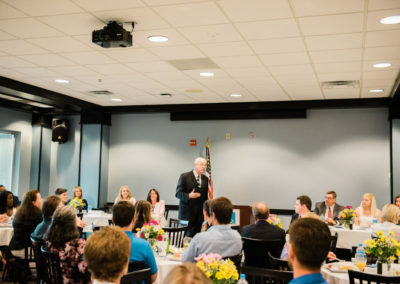 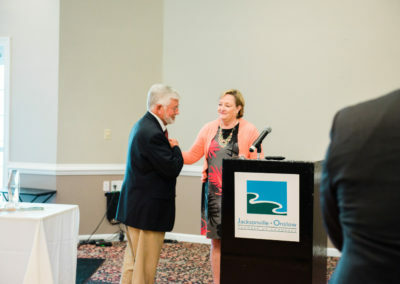 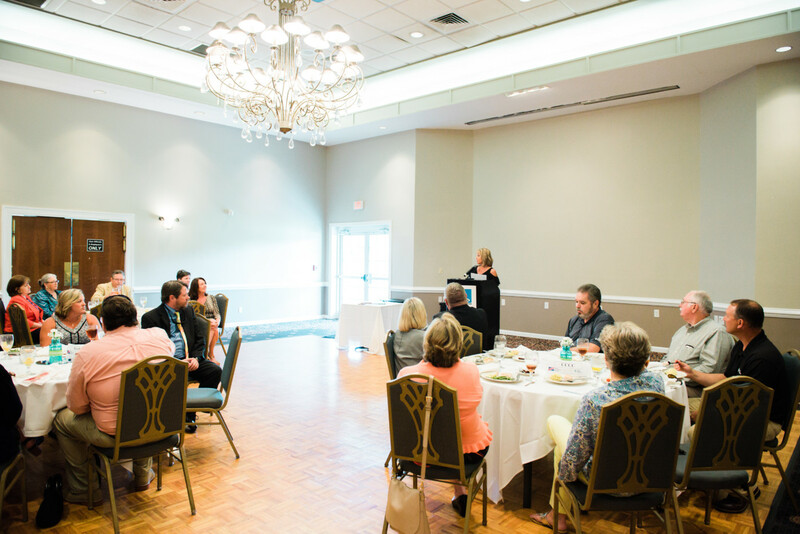 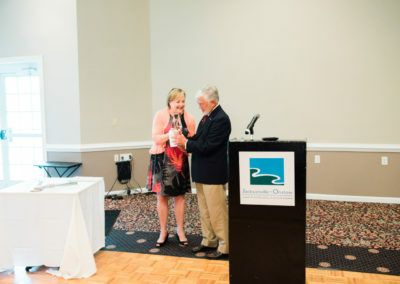 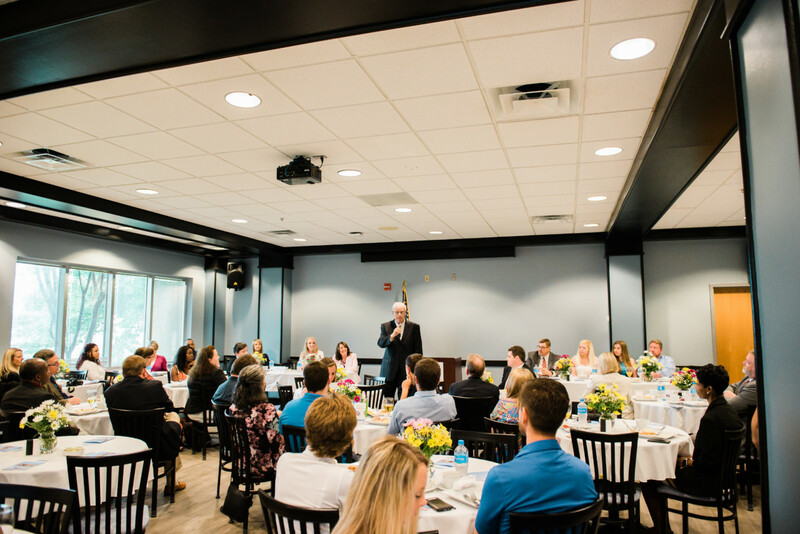 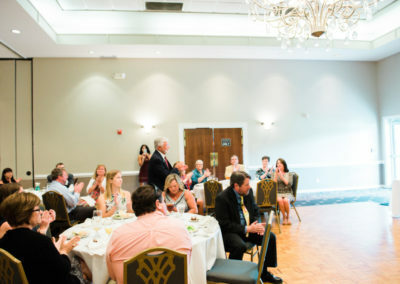 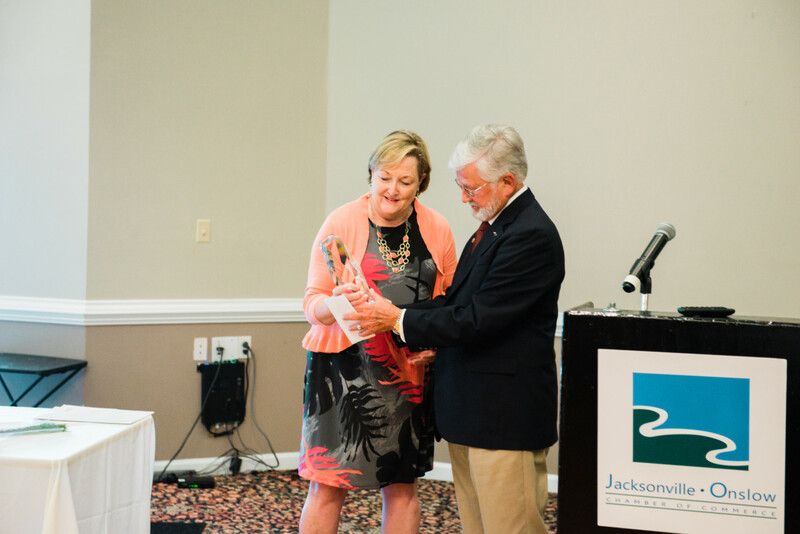 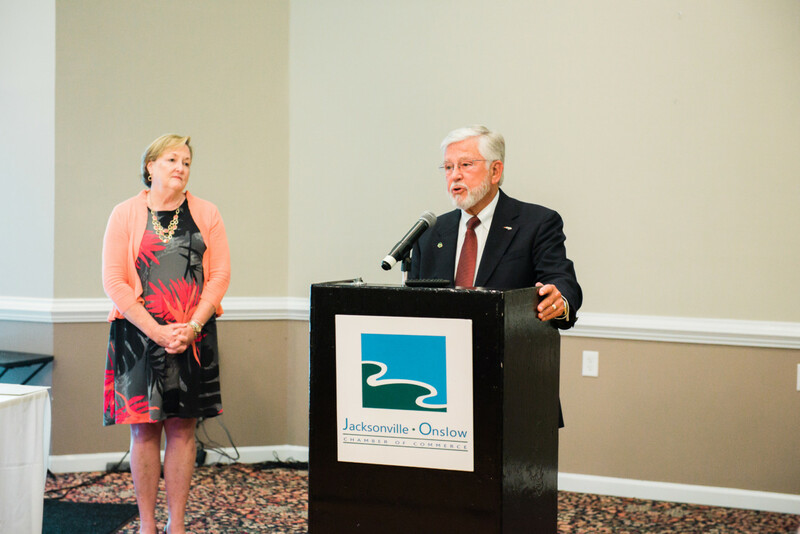 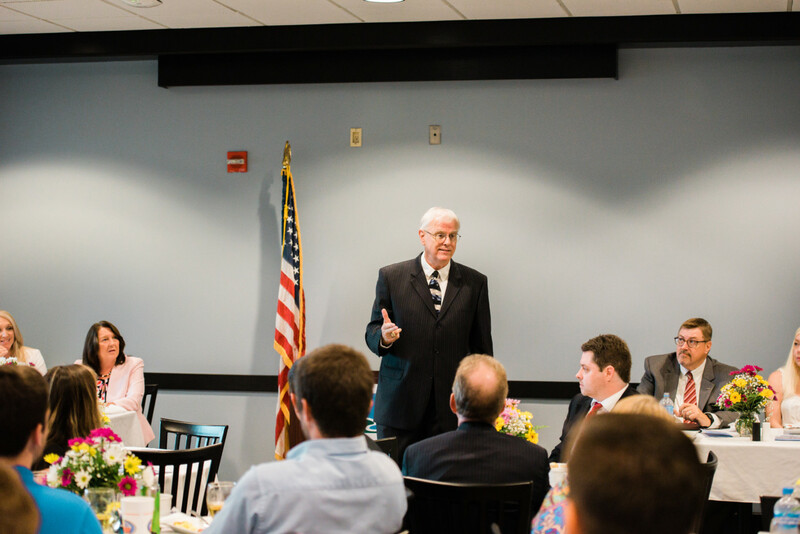 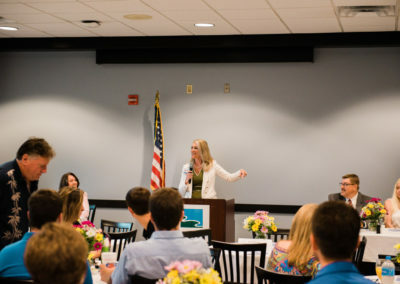 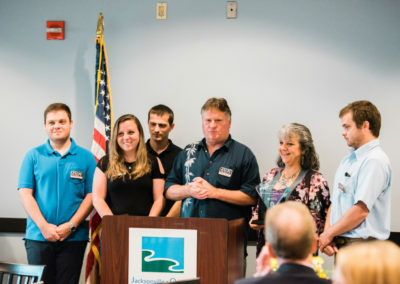 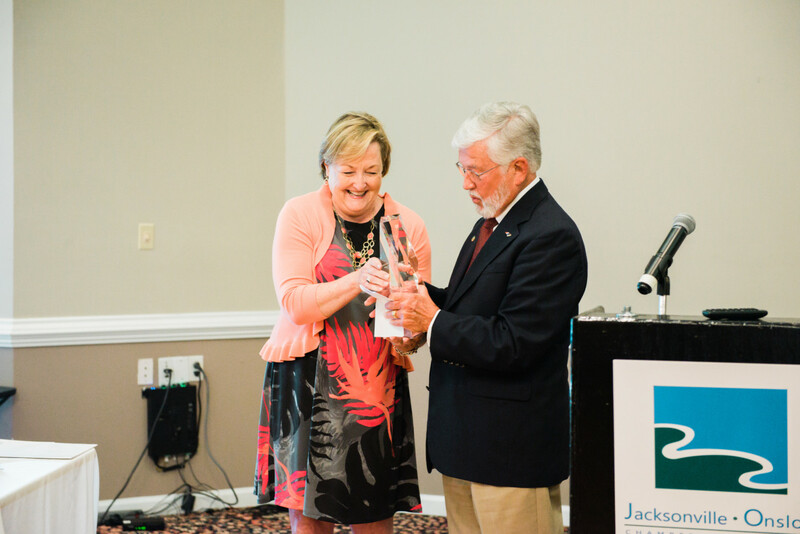 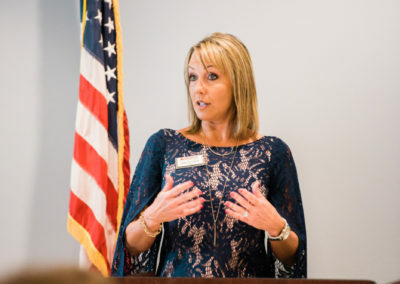 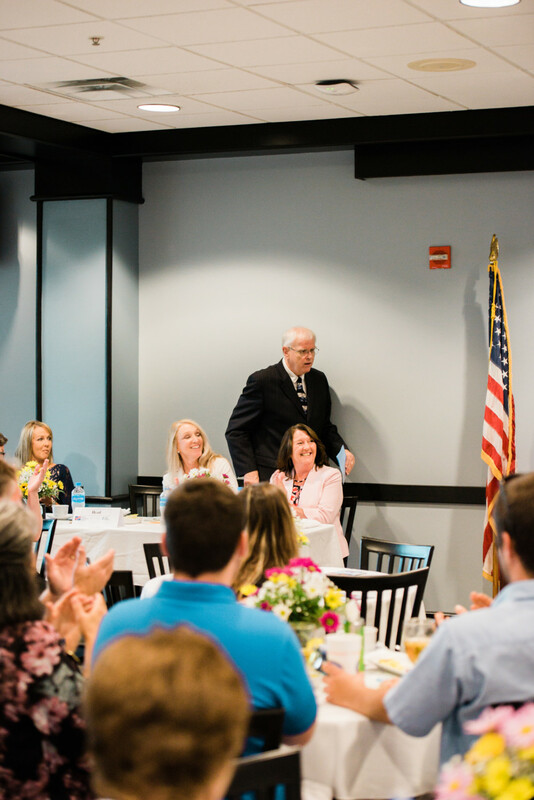 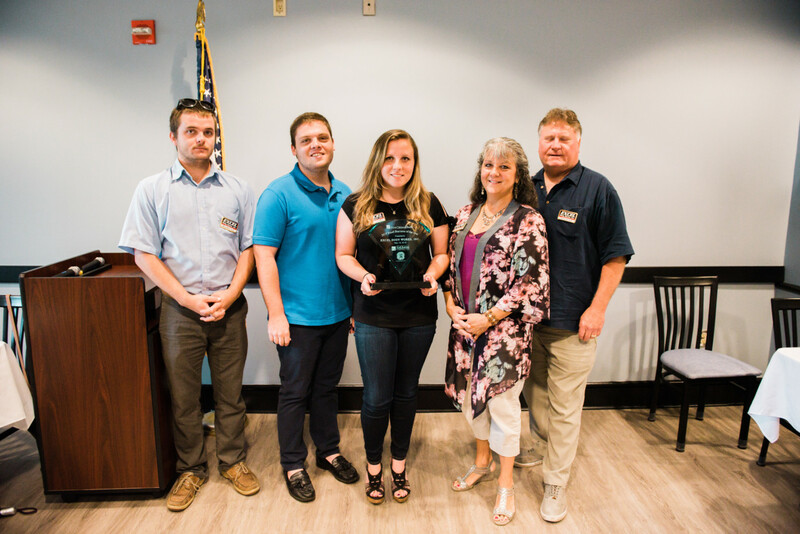 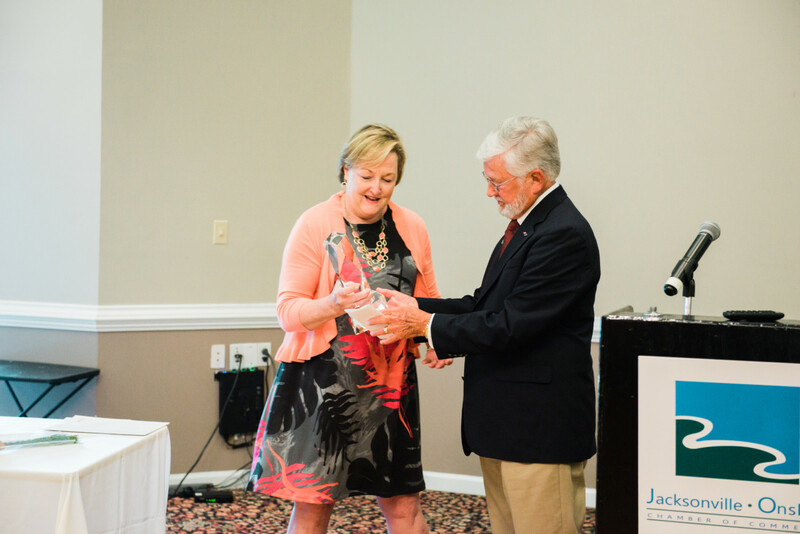 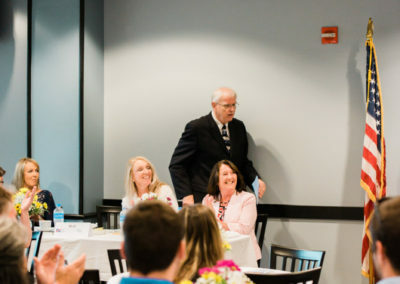 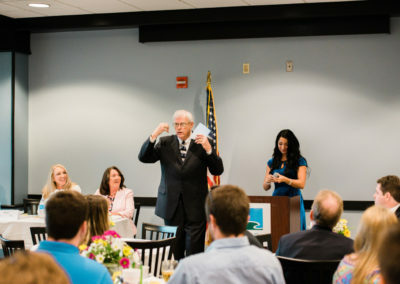 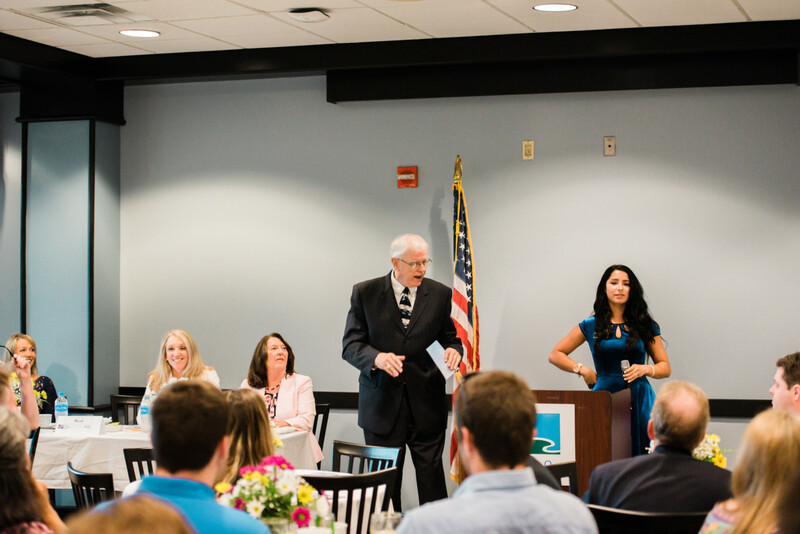 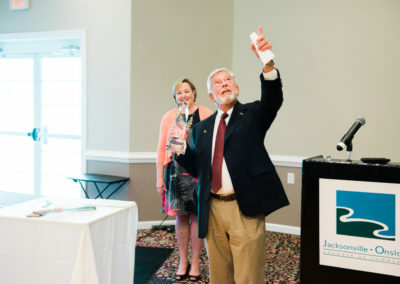 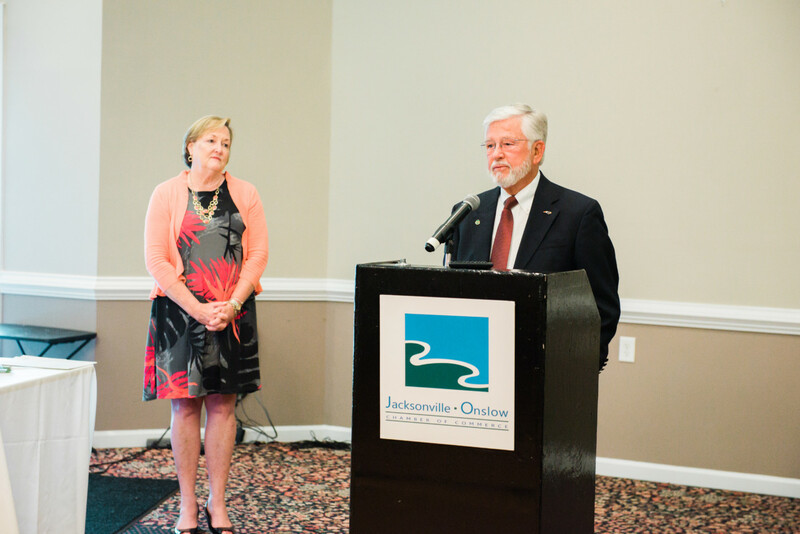 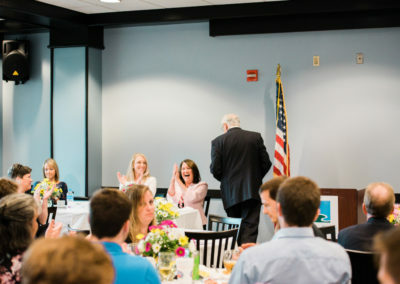 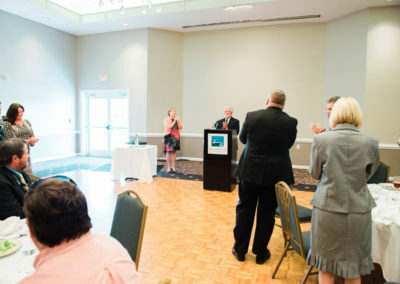 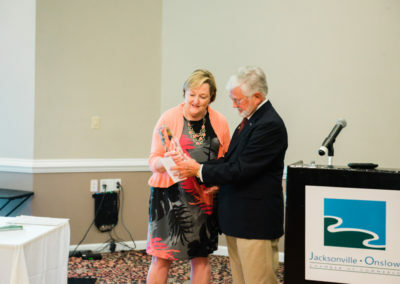 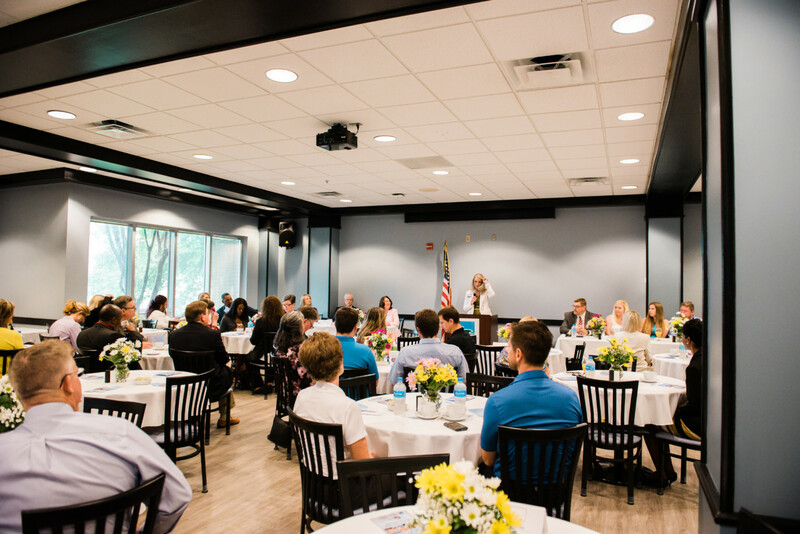 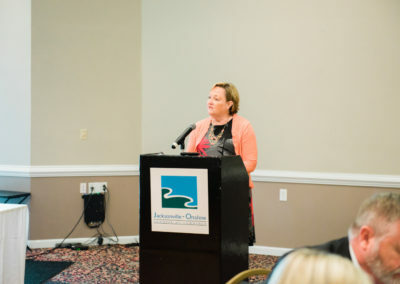 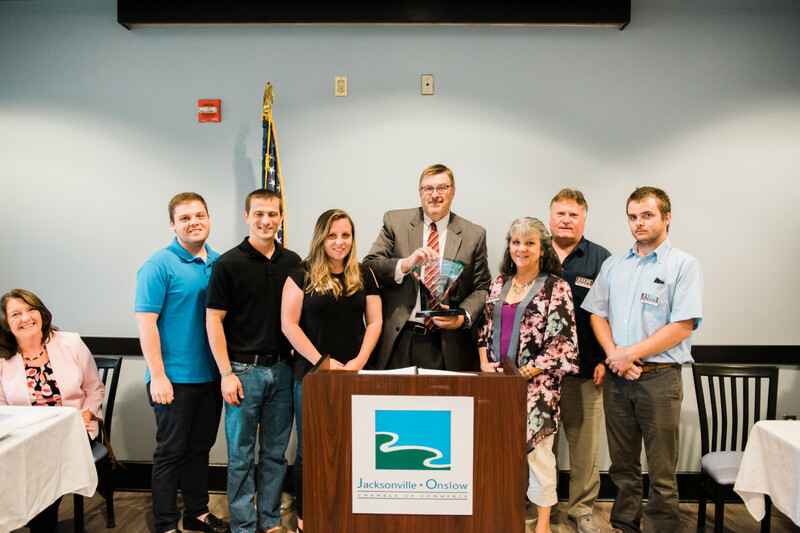 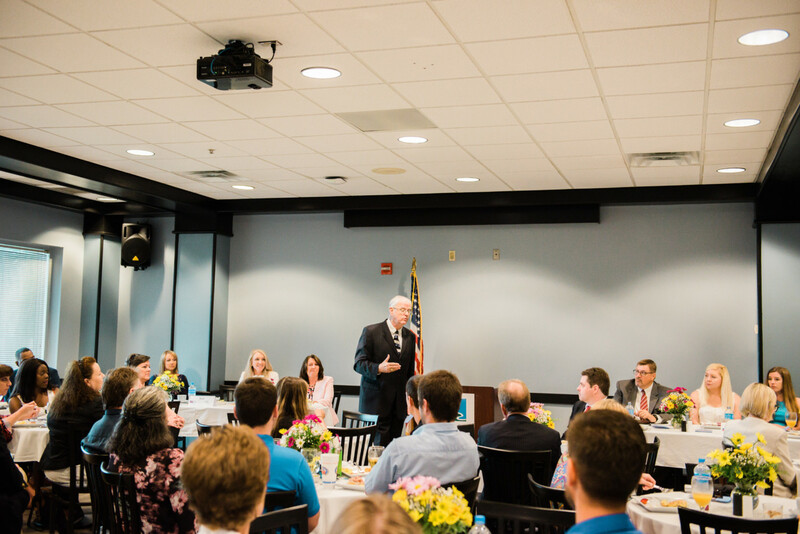 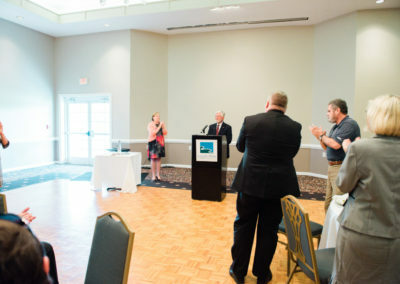 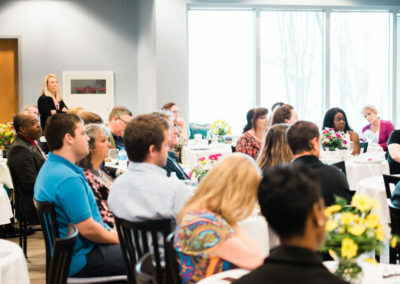 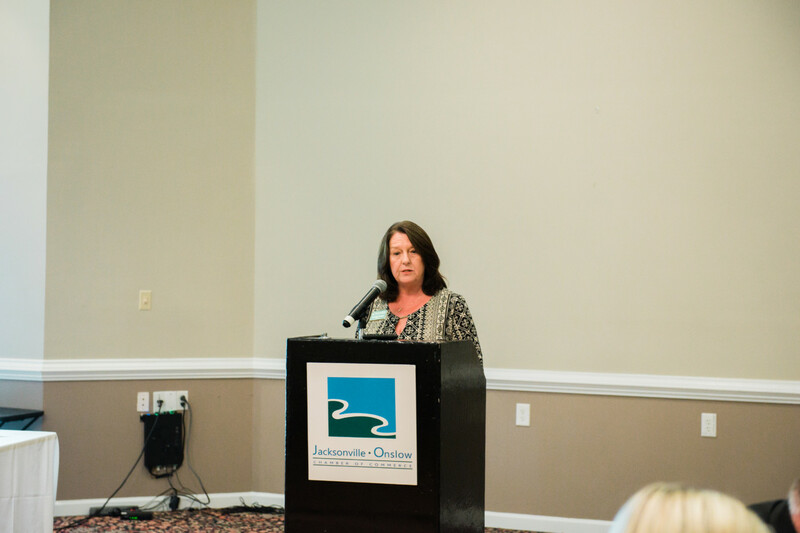 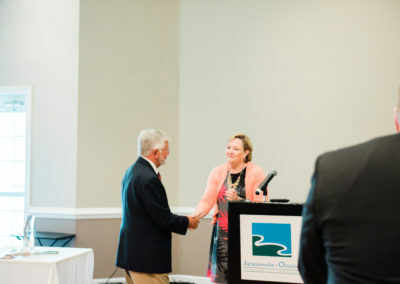 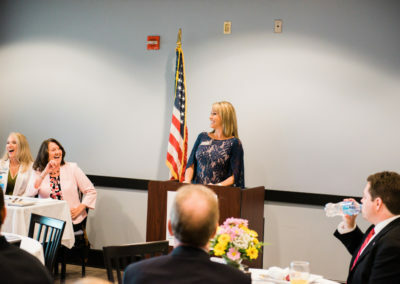 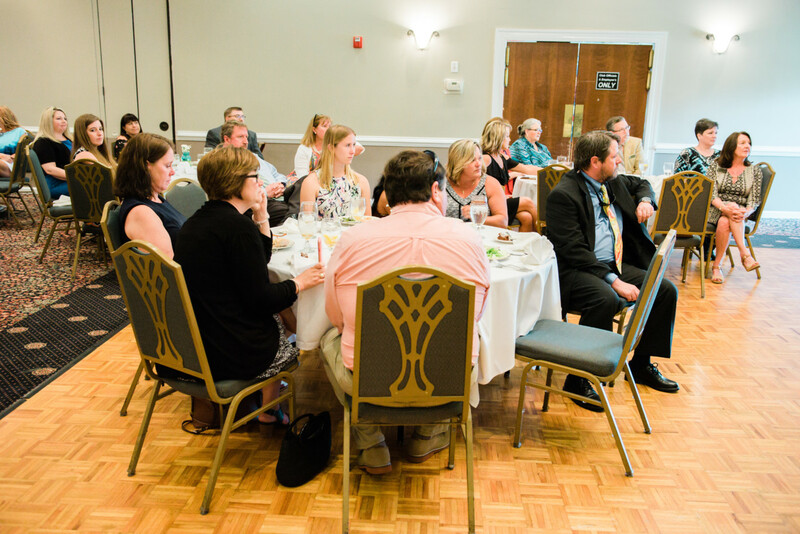 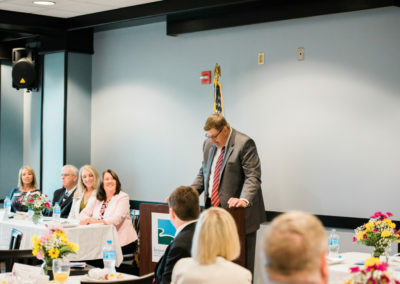 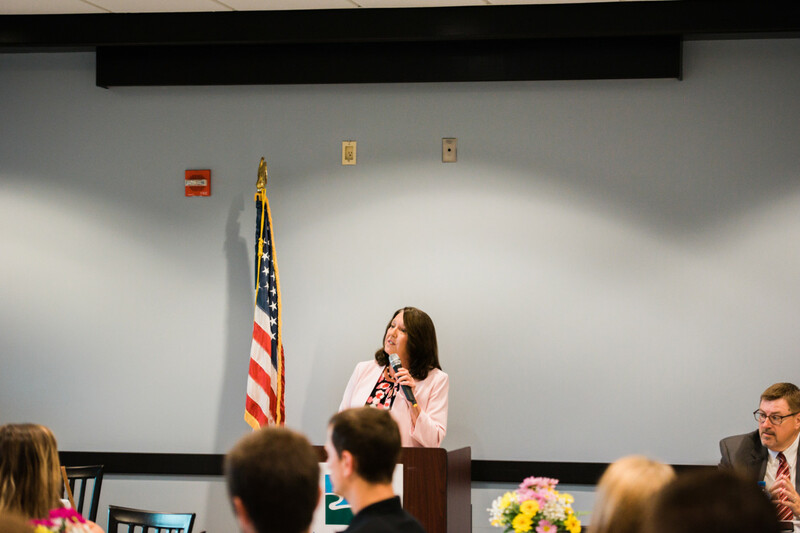 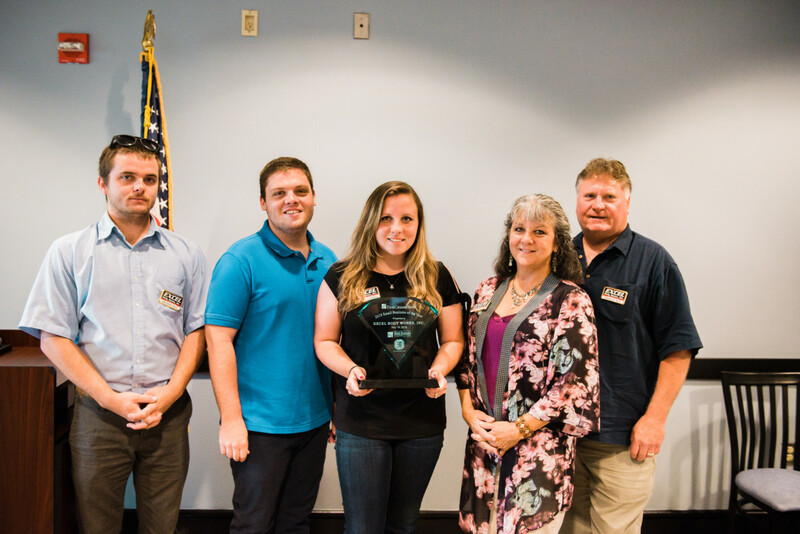 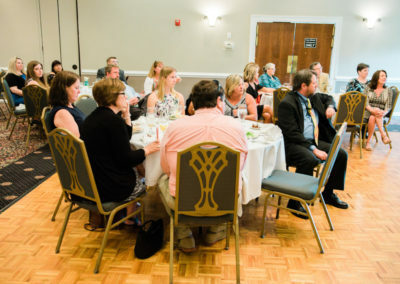 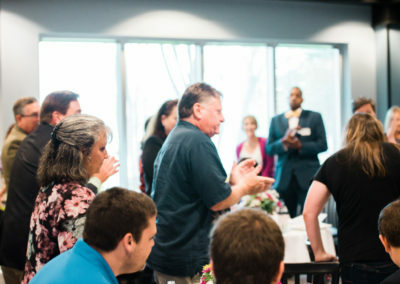 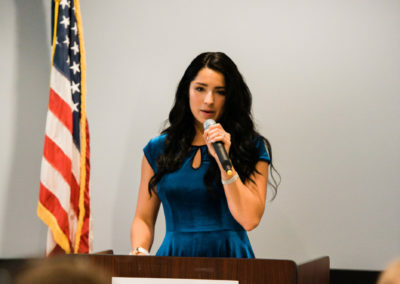 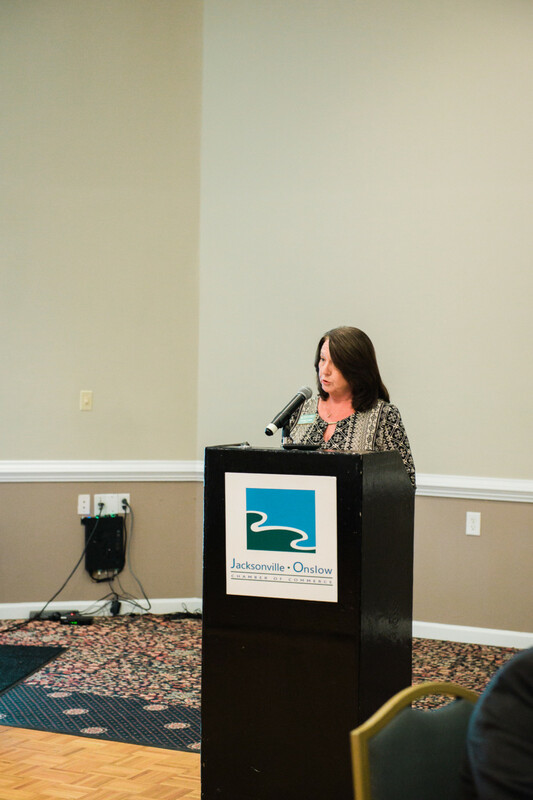 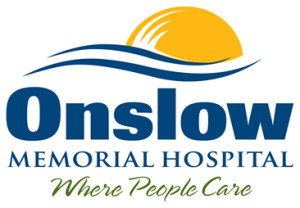 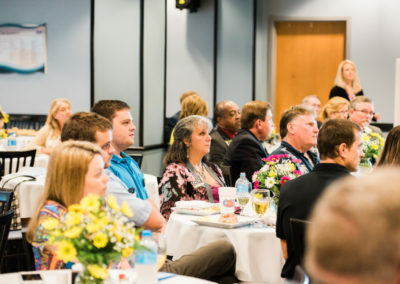 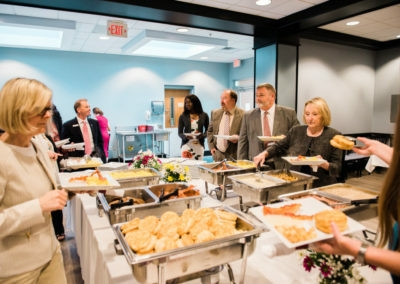 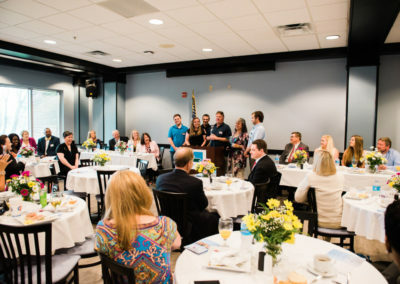 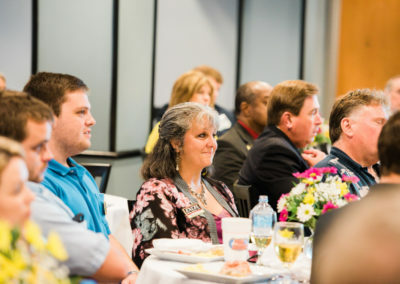 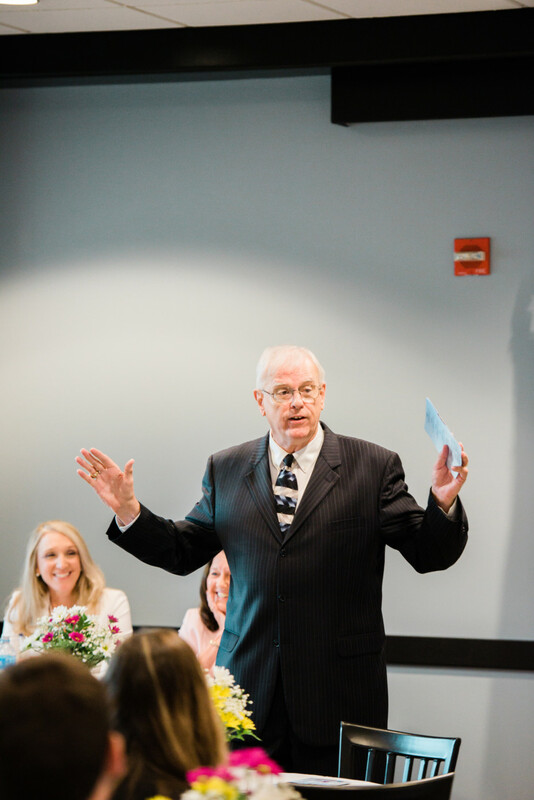 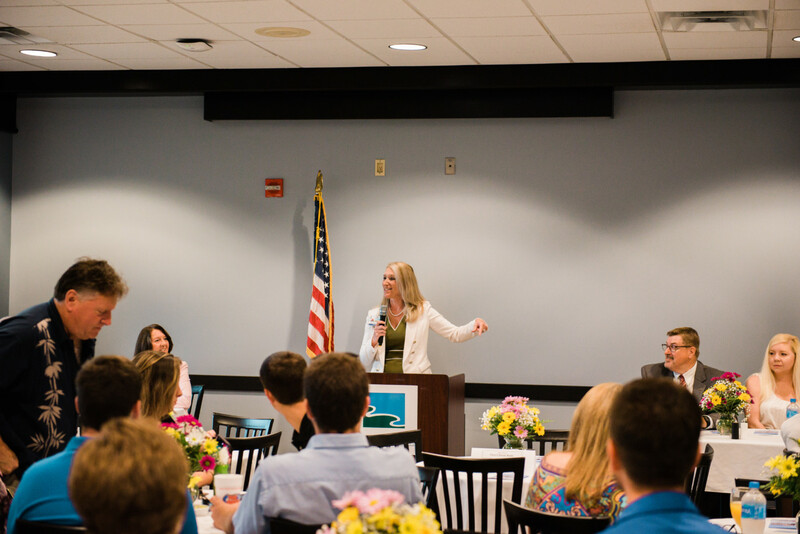 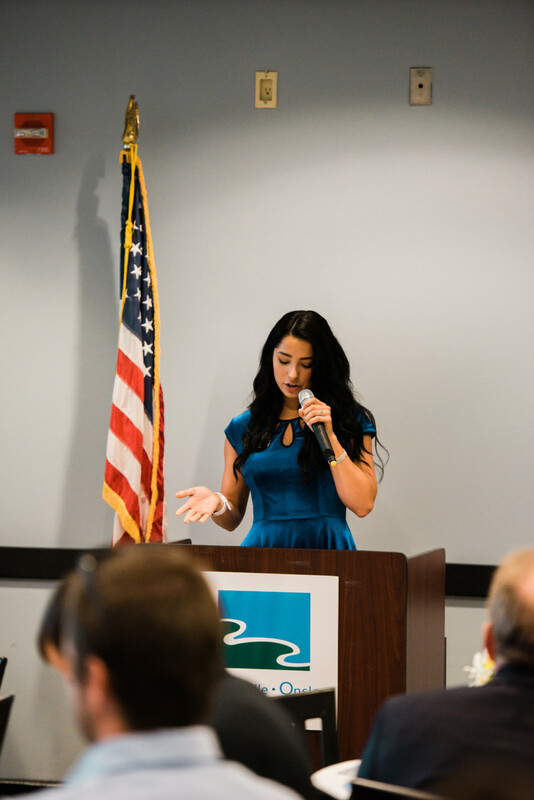 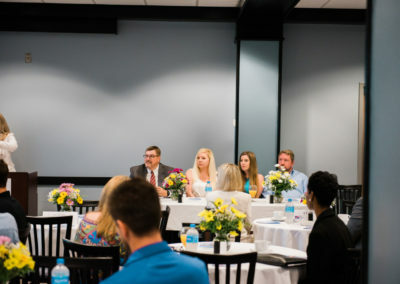 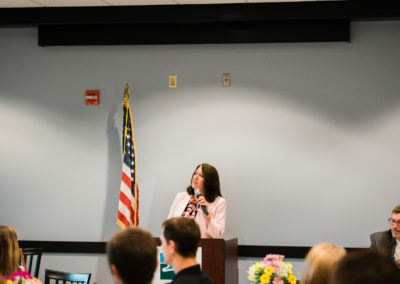 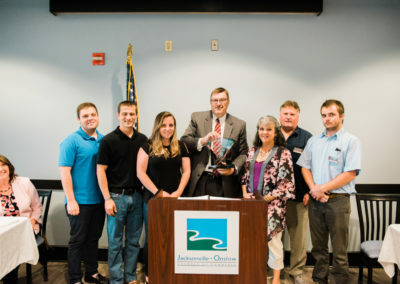 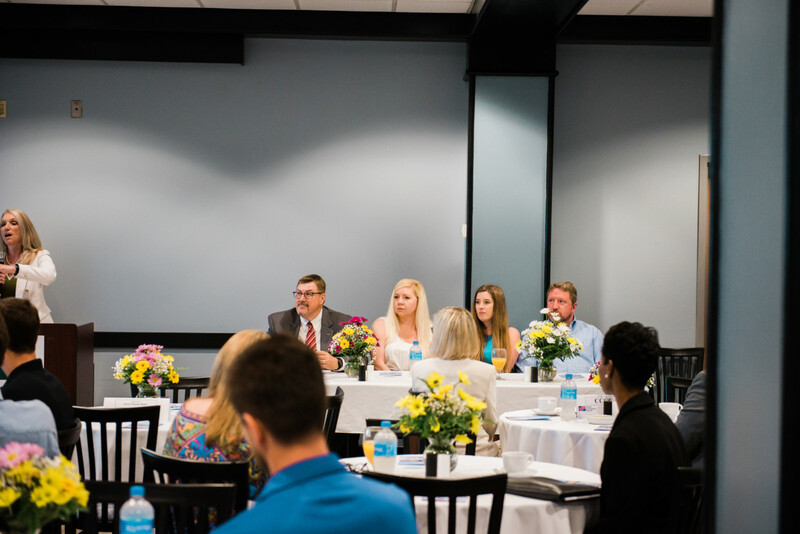 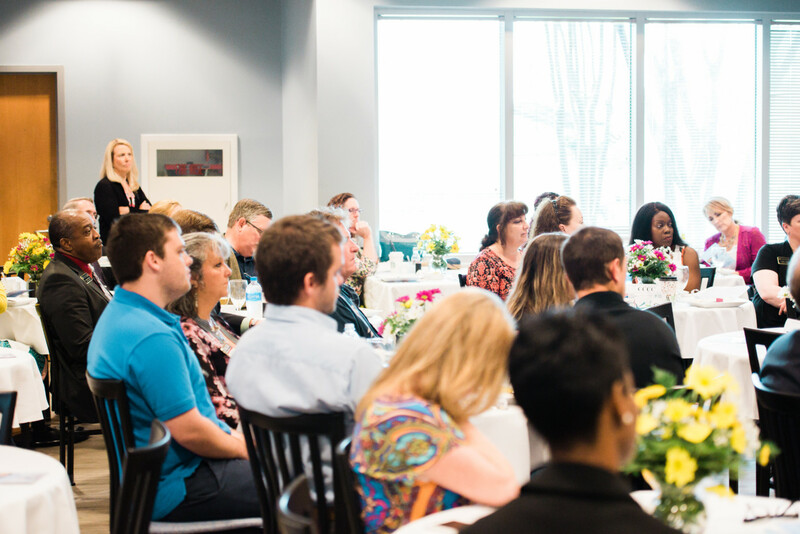 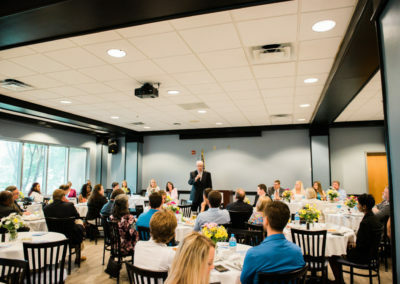 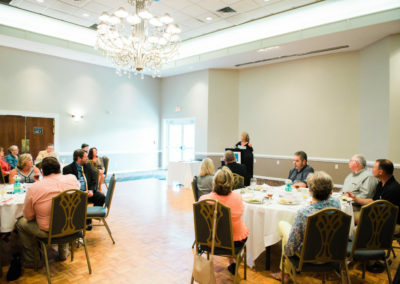 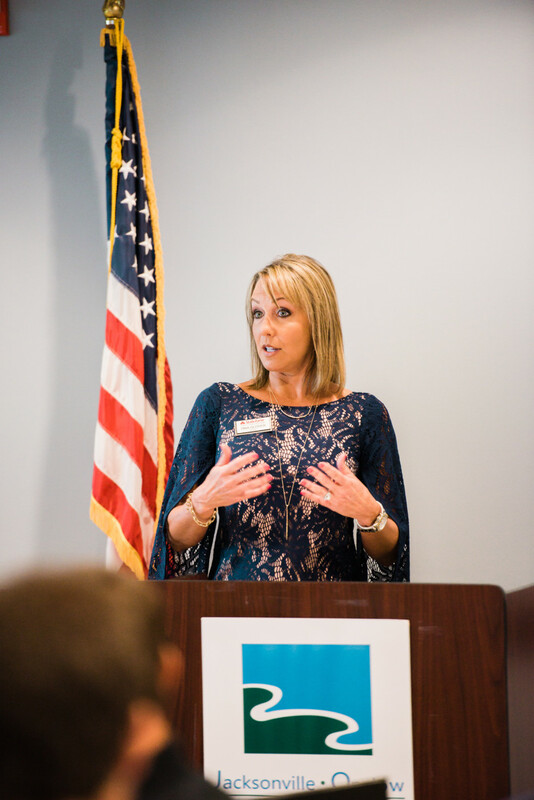 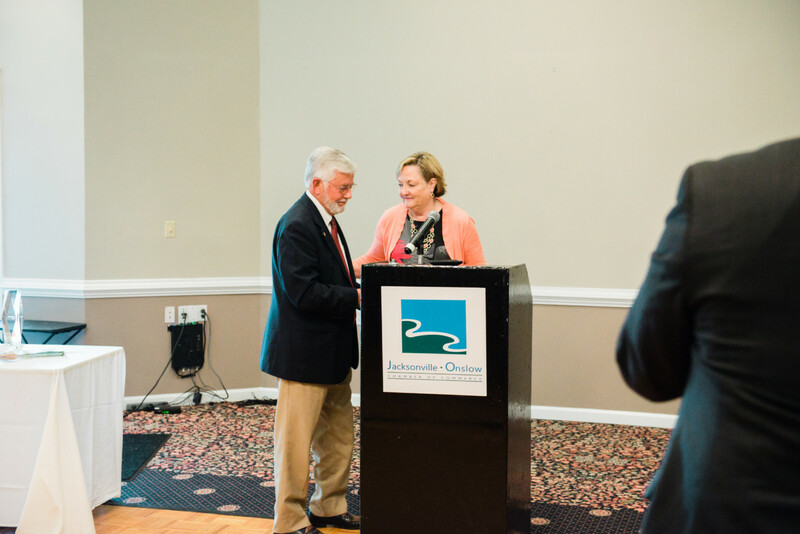 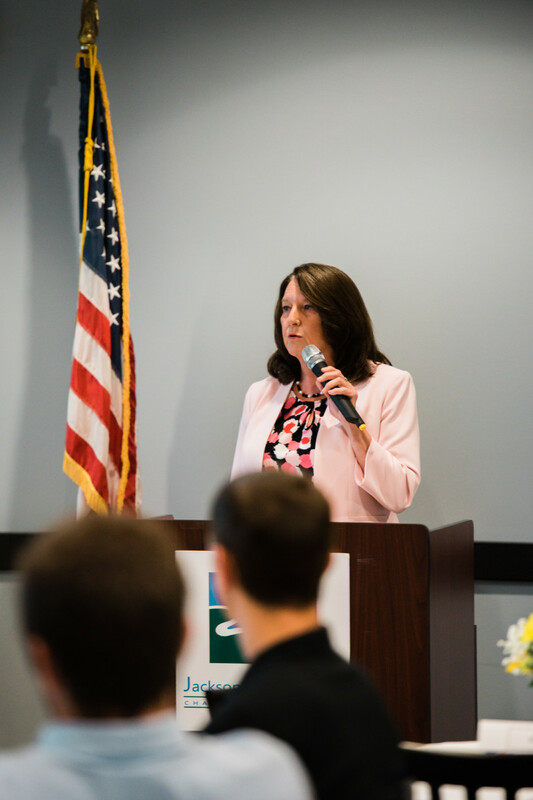 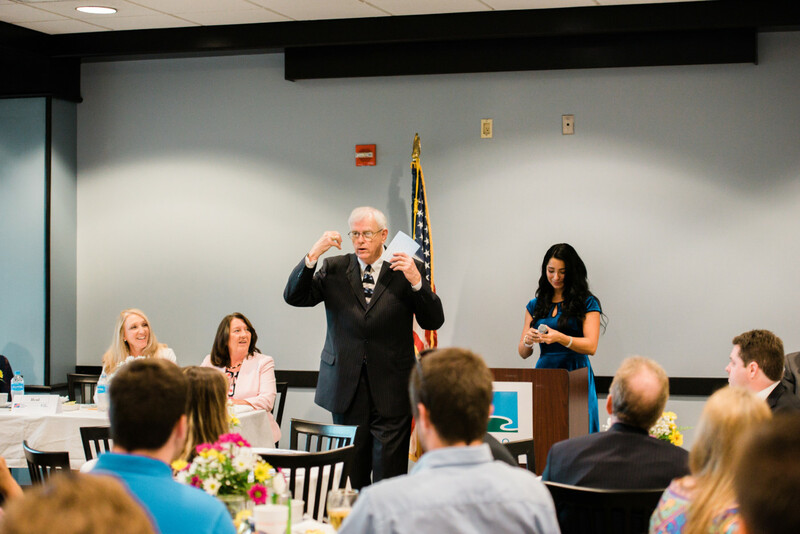 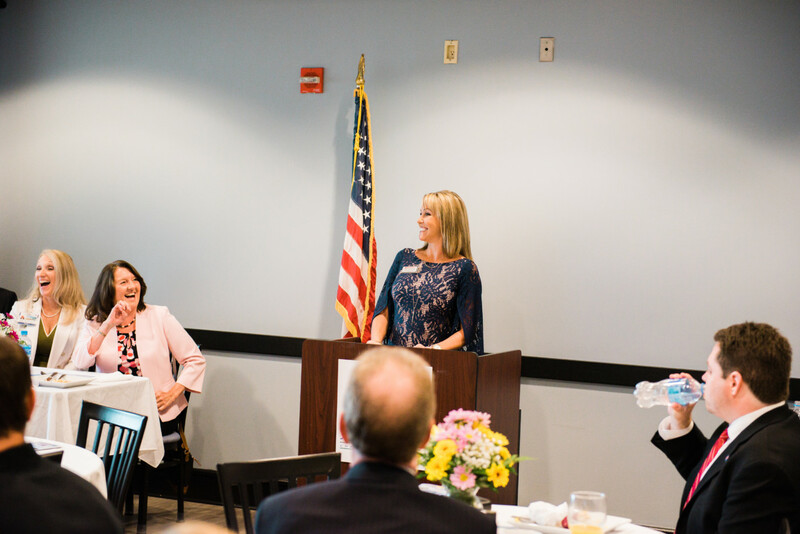 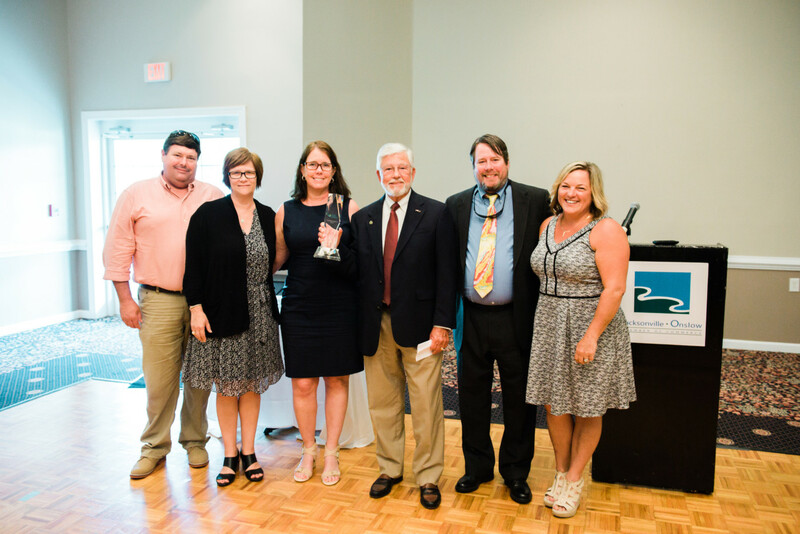 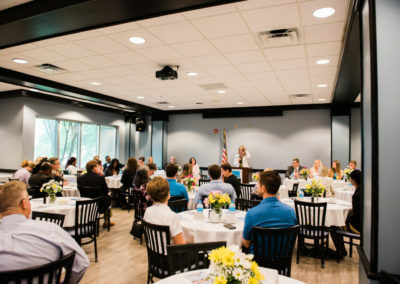 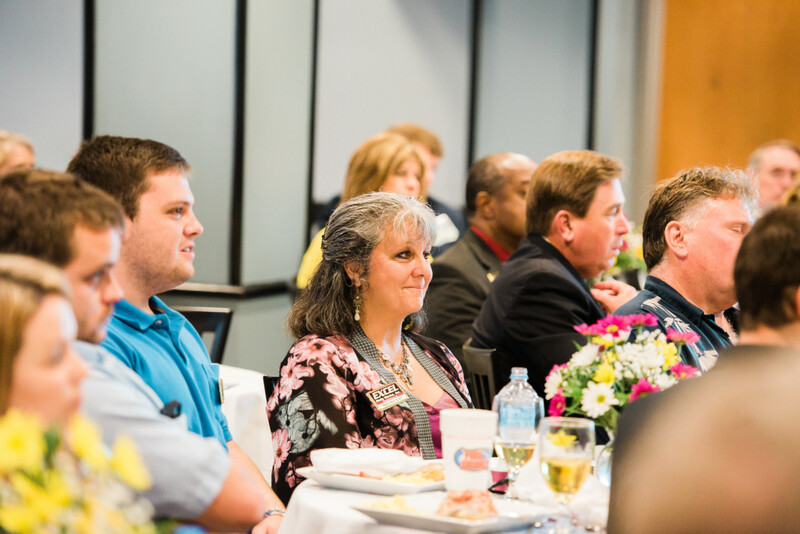 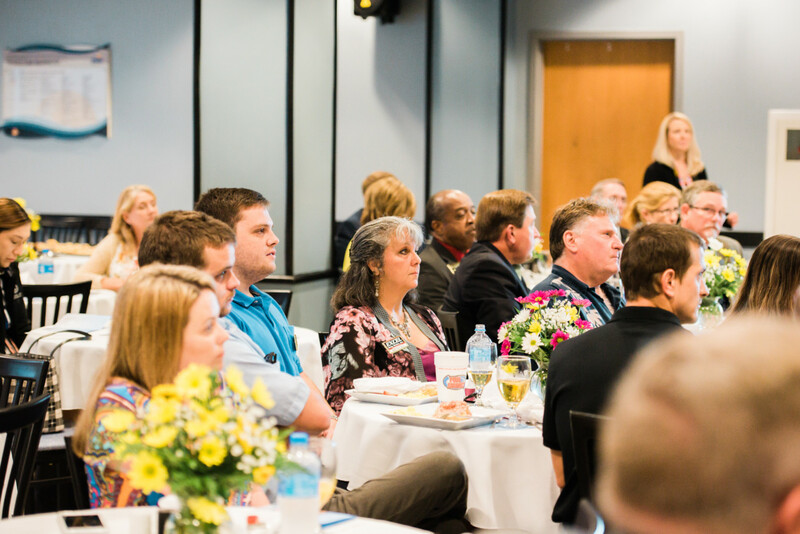 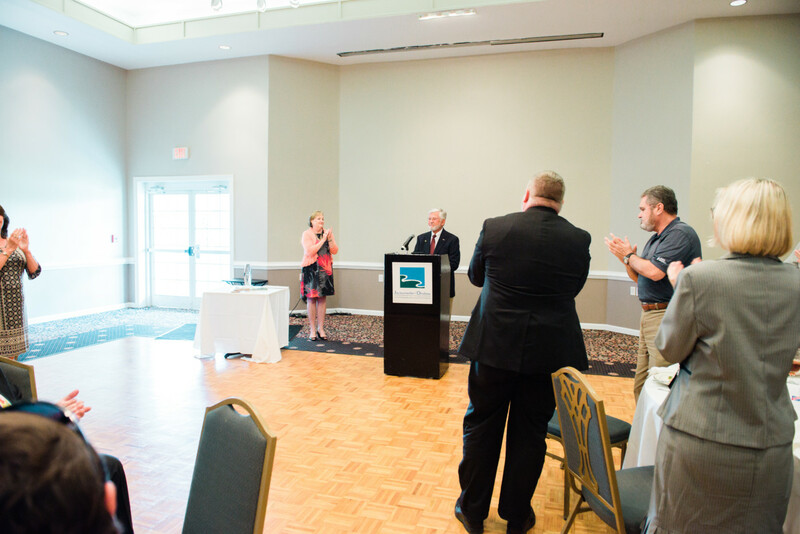 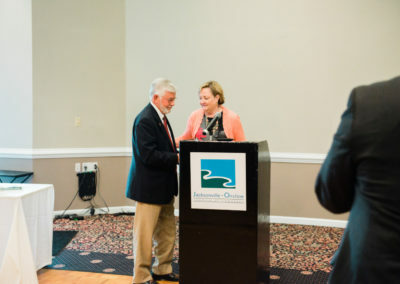 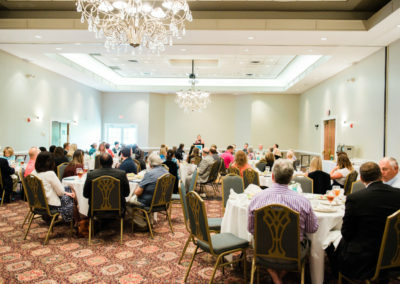 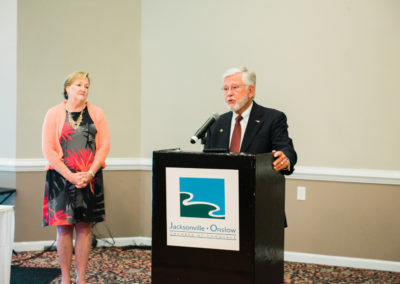 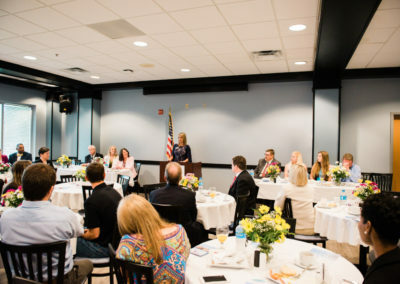 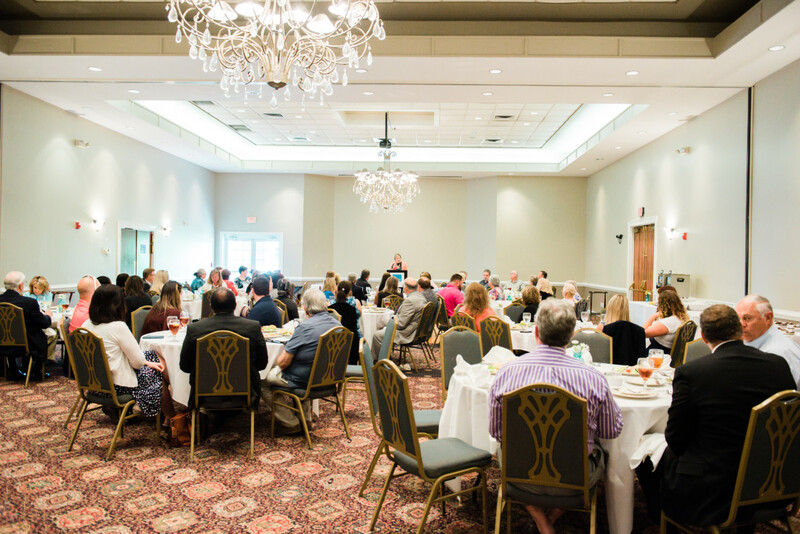 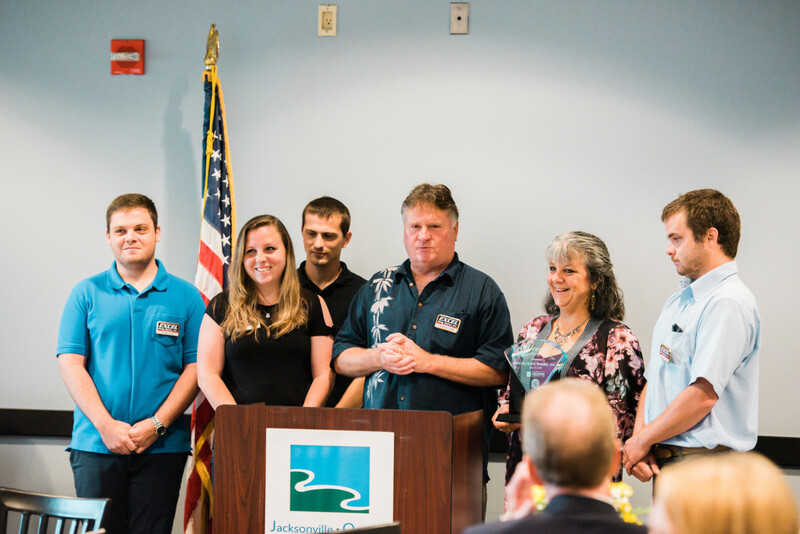 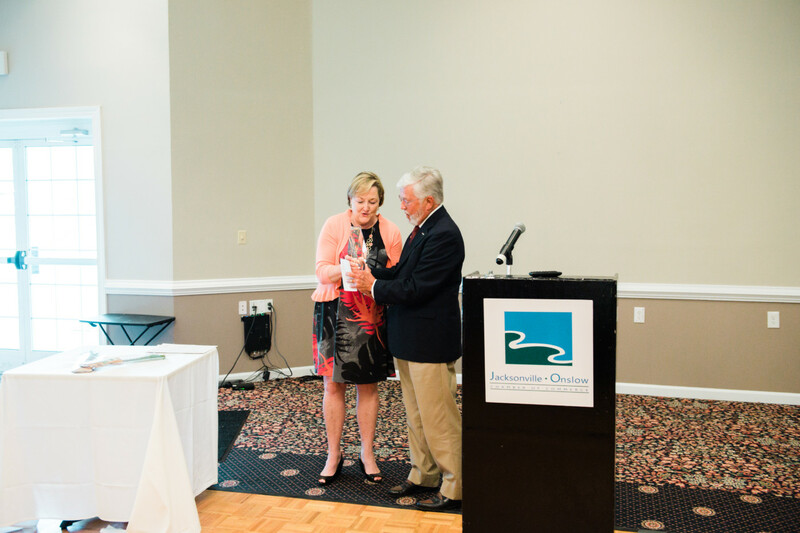 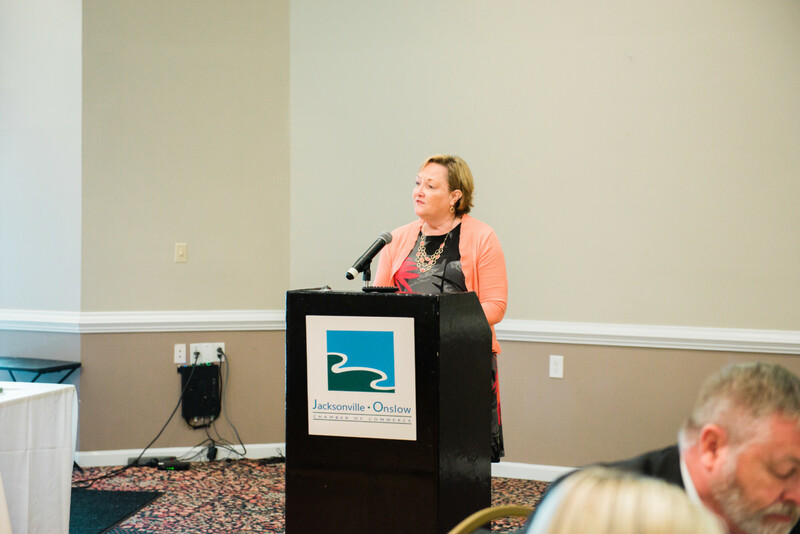 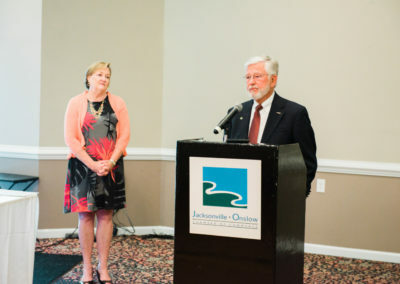 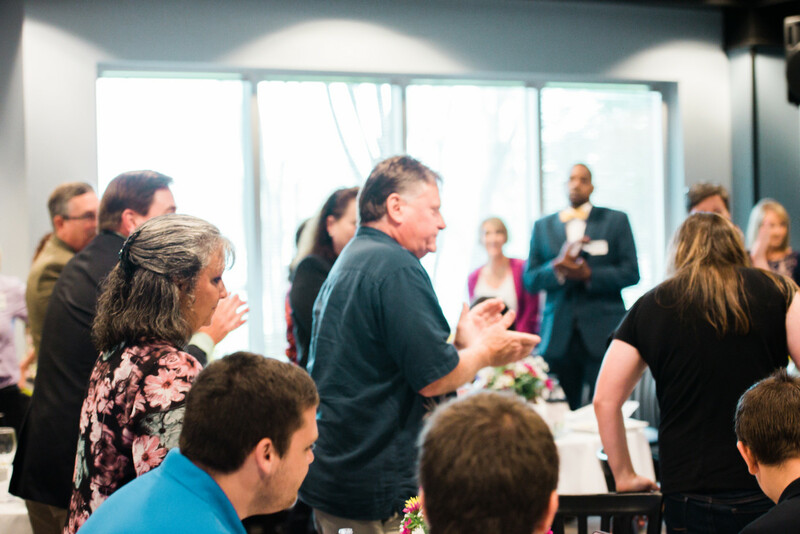 Each year, the Jacksonville Onslow Chamber of Commerce provides an exceptional networking opportunity for businesses and it’s a great way for consumers to experience what the City of Jacksonville and Onslow County has to offer in the Small Business Week activities. 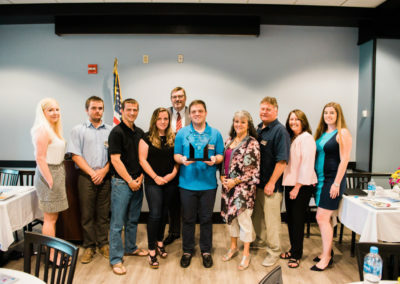 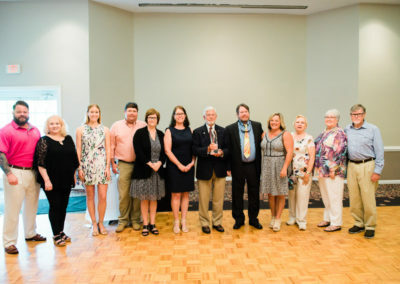 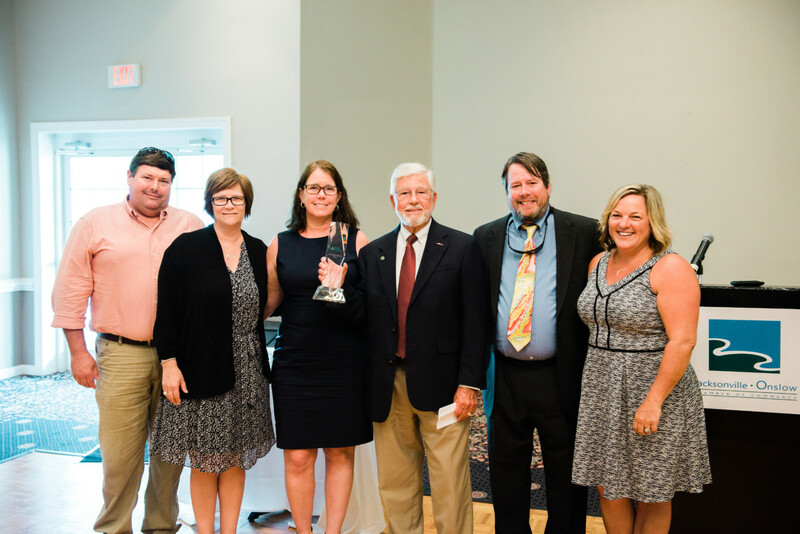 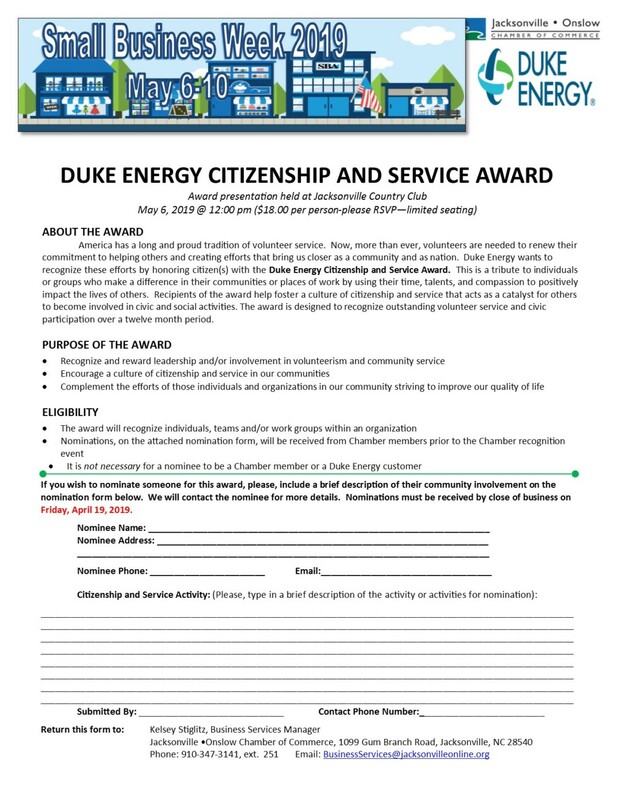 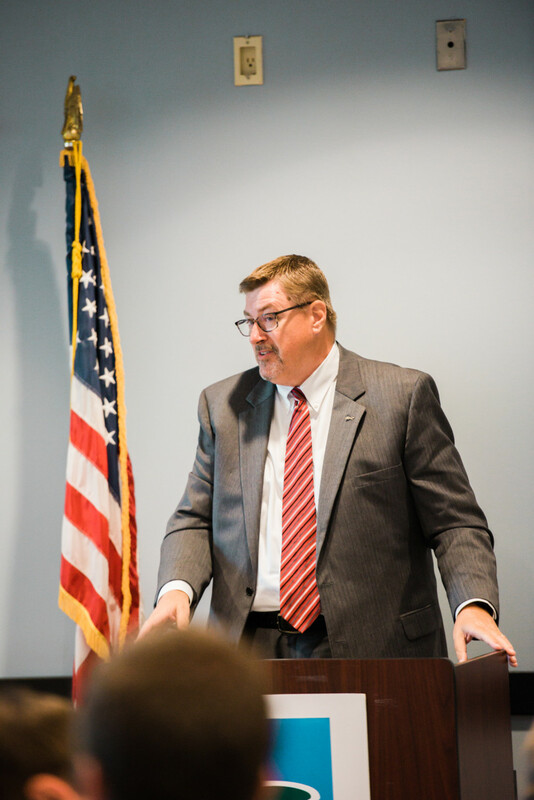 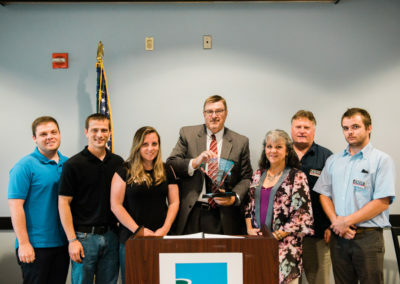 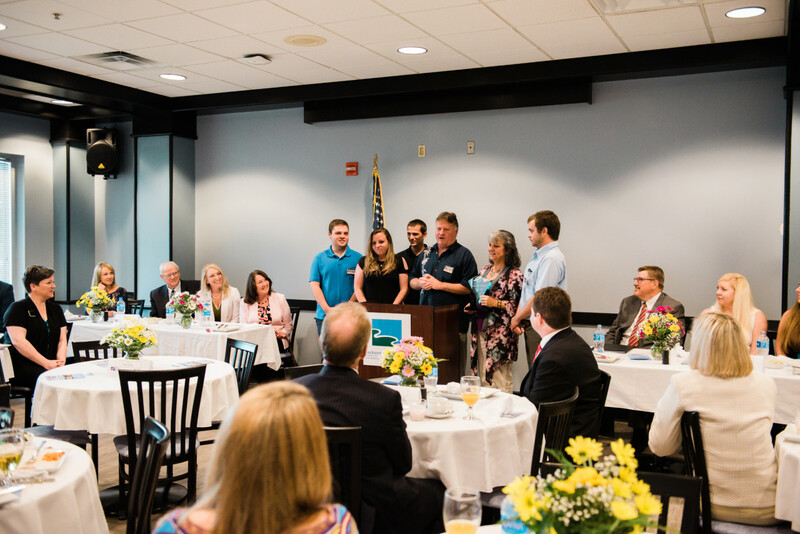 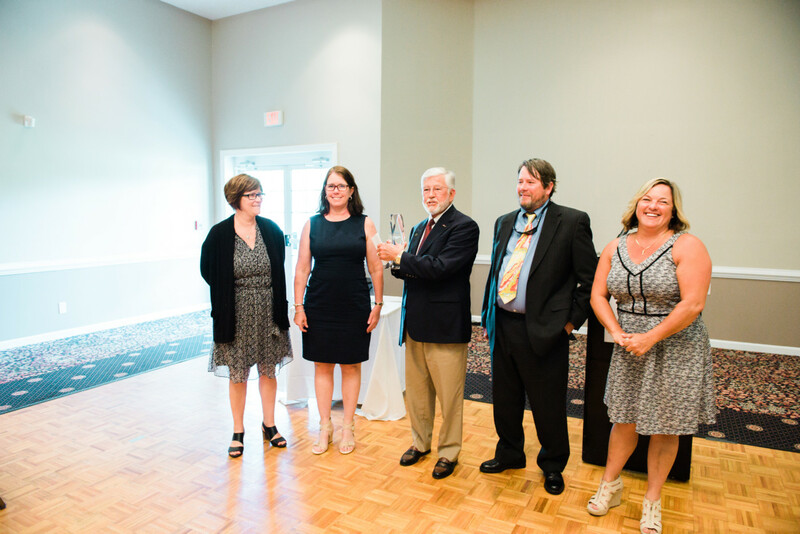 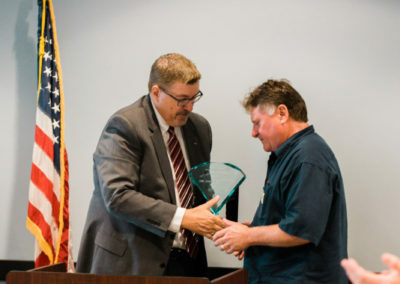 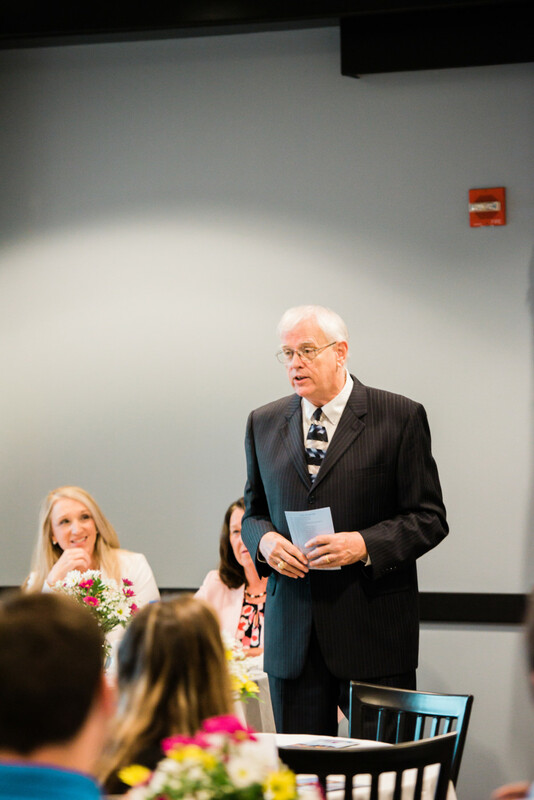 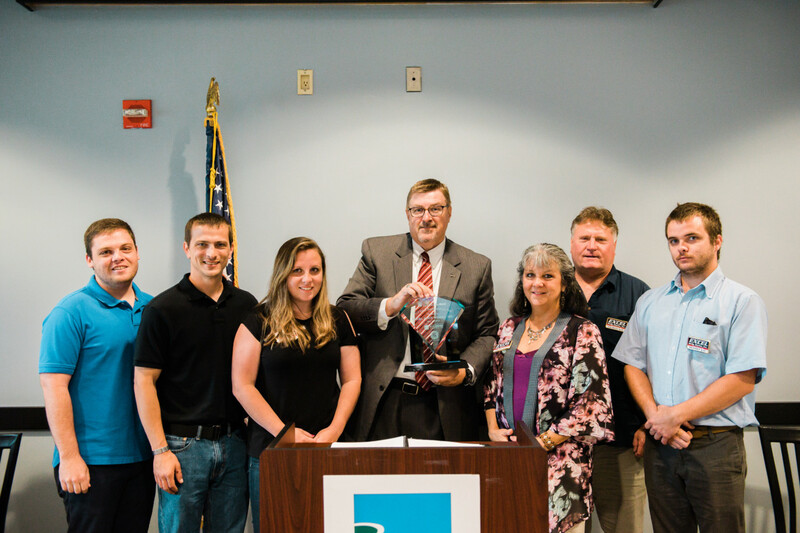 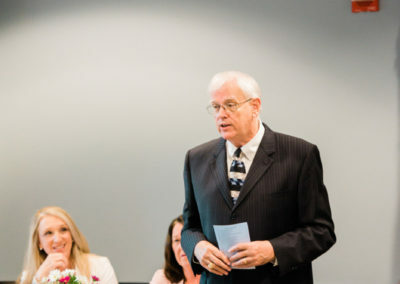 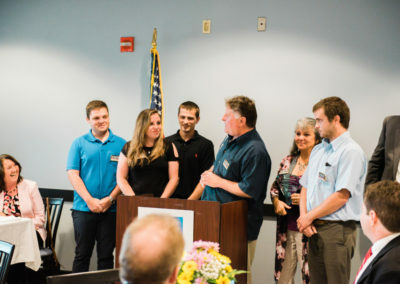 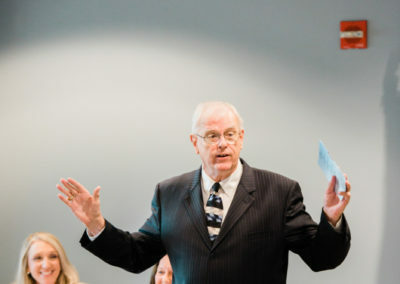 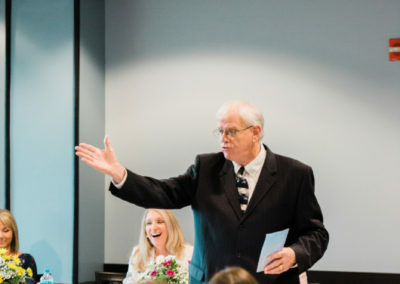 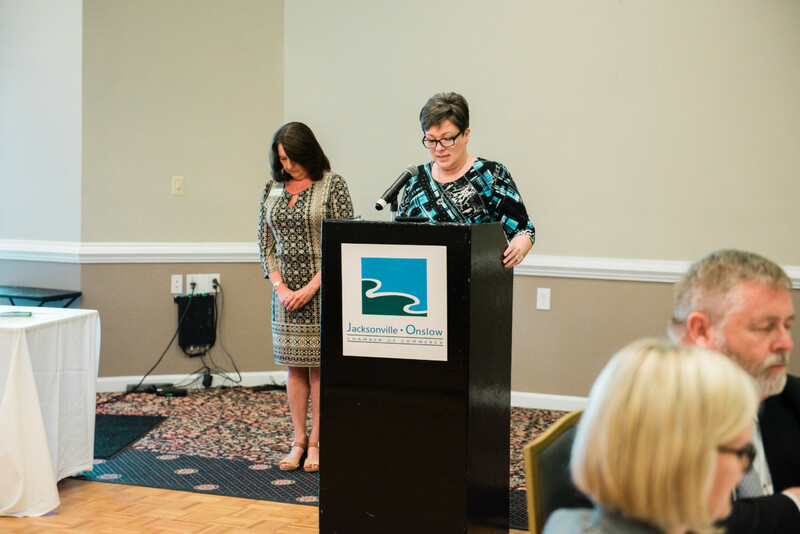 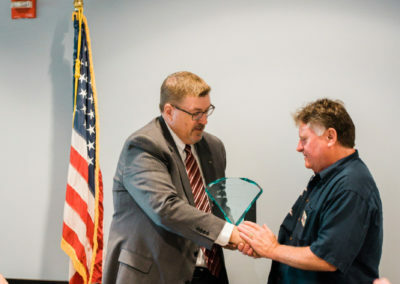 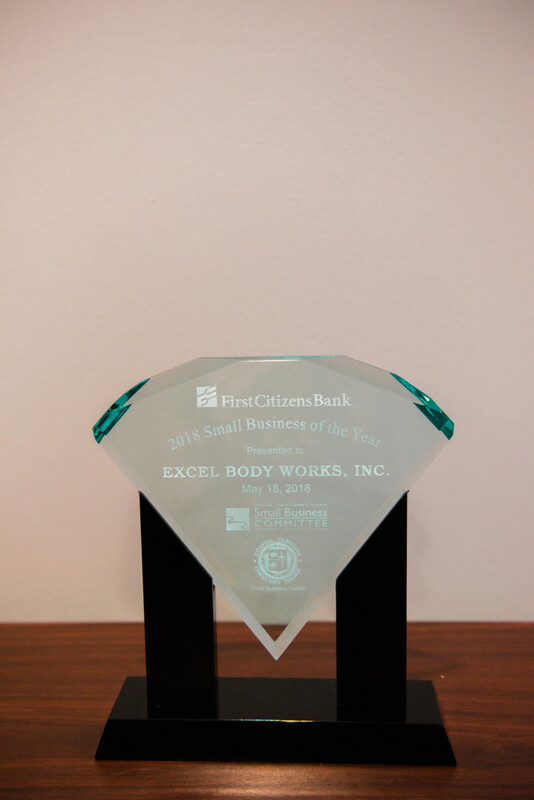 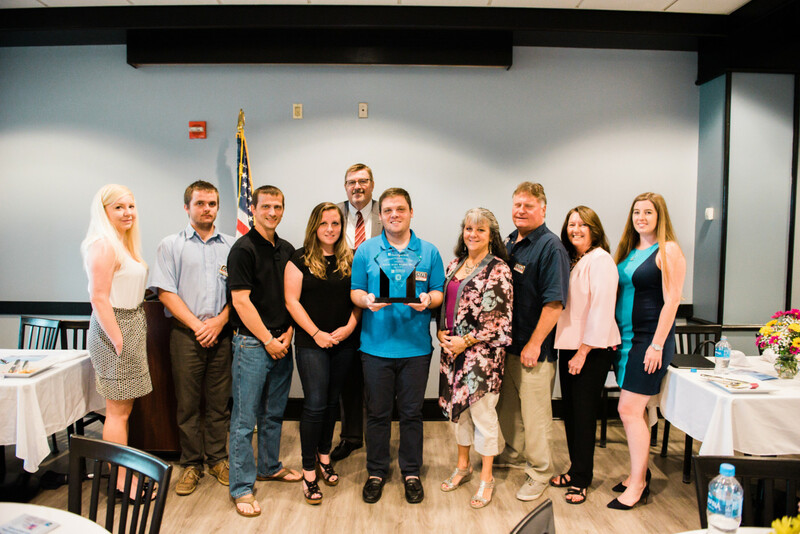 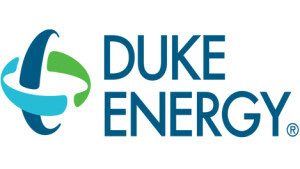 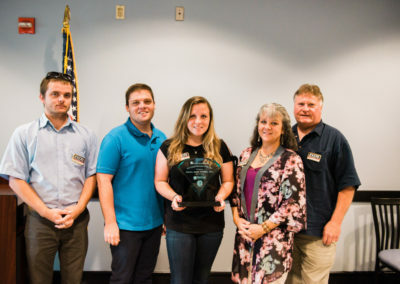 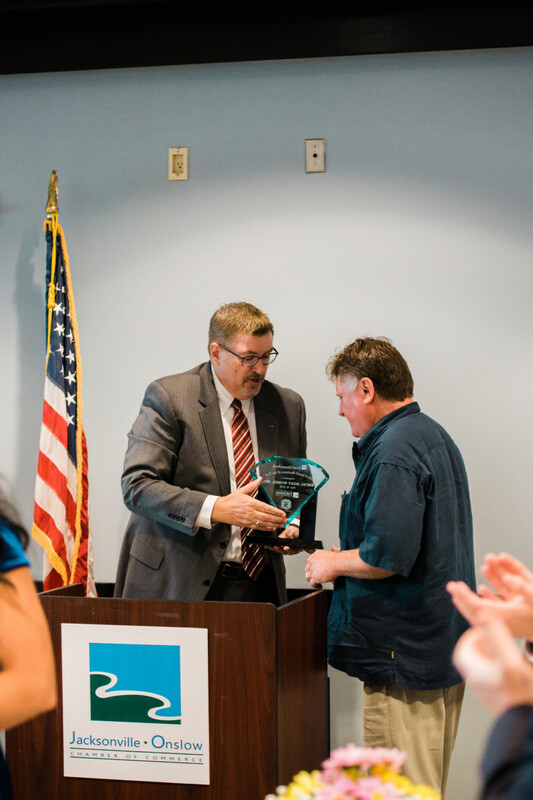 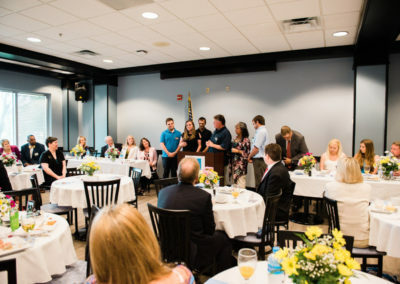 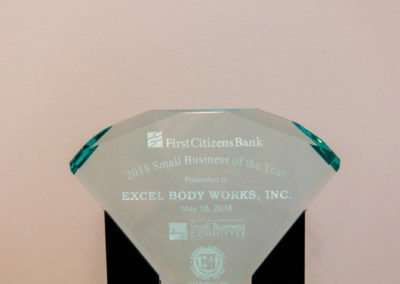 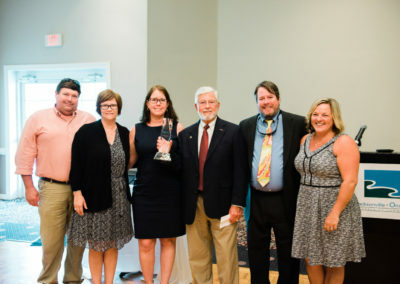 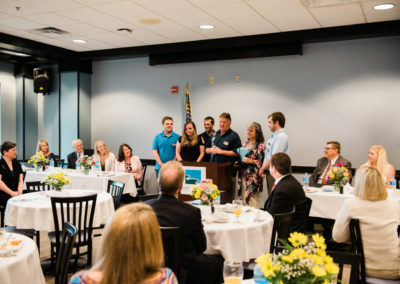 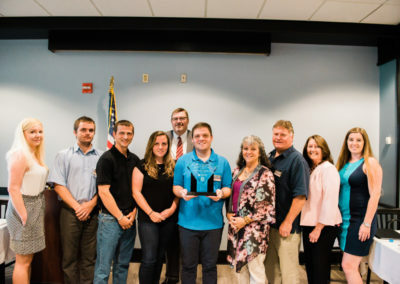 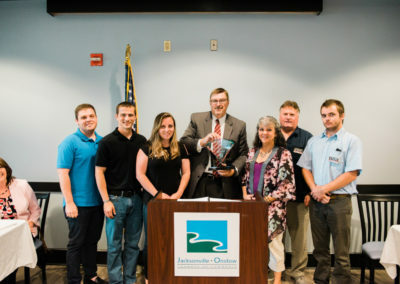 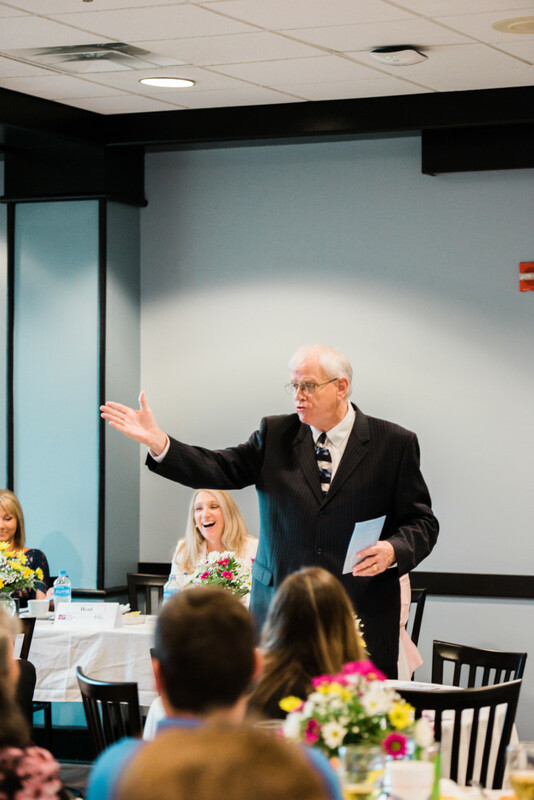 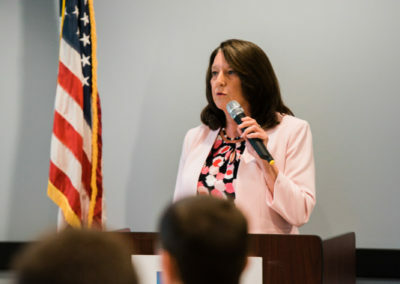 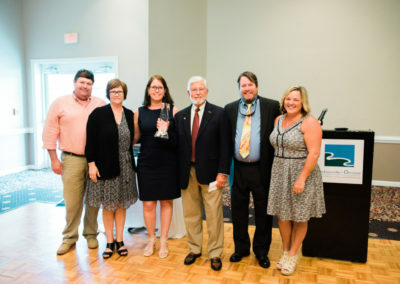 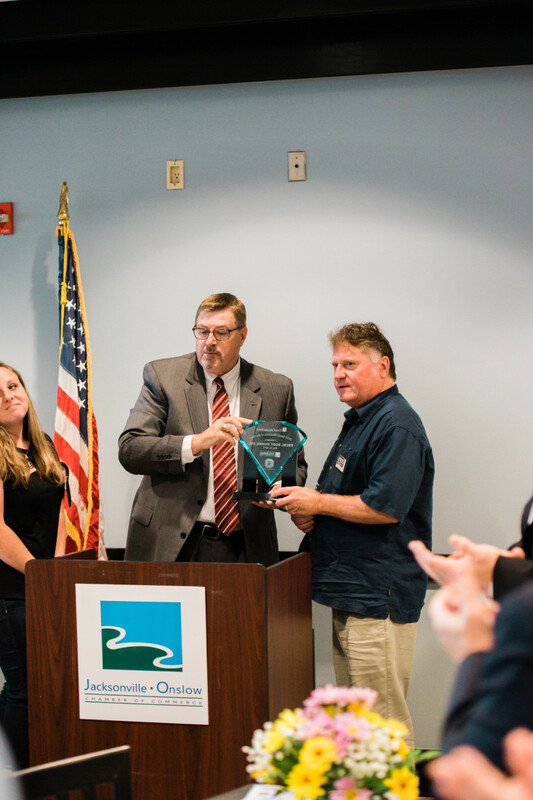 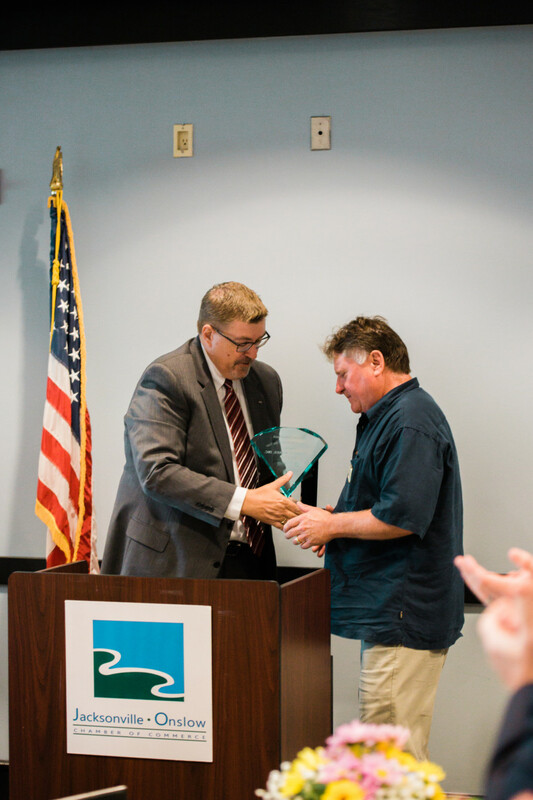 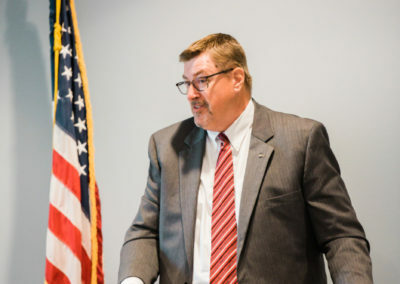 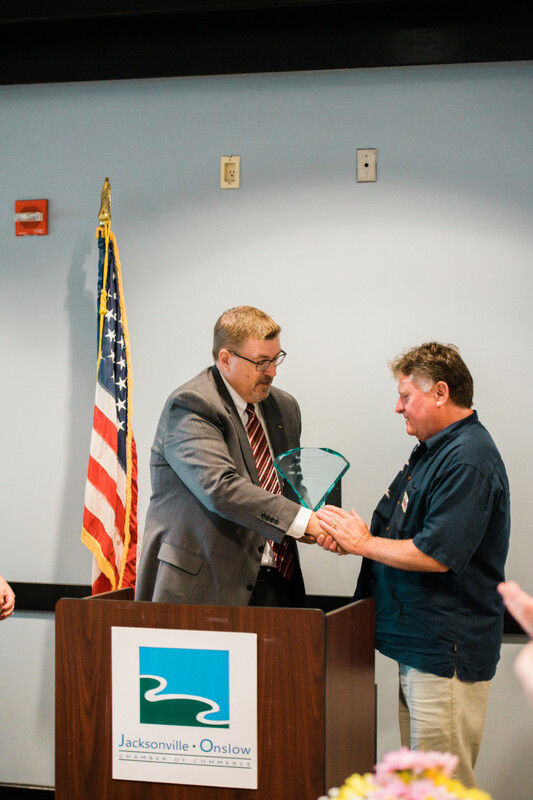 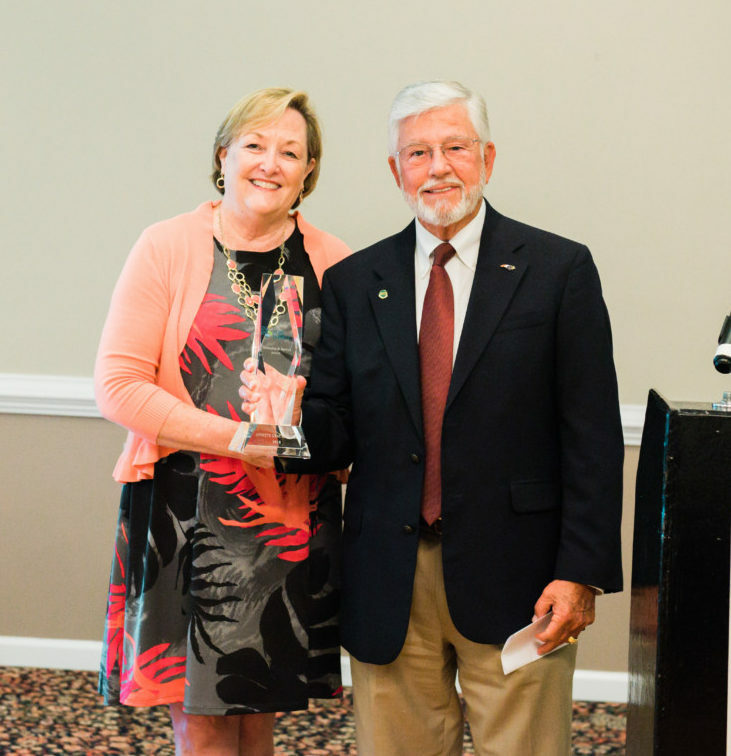 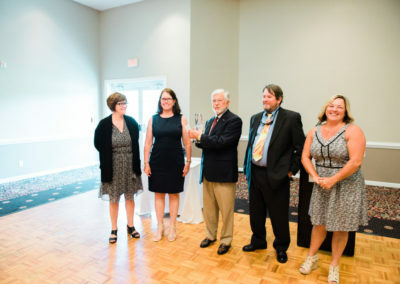 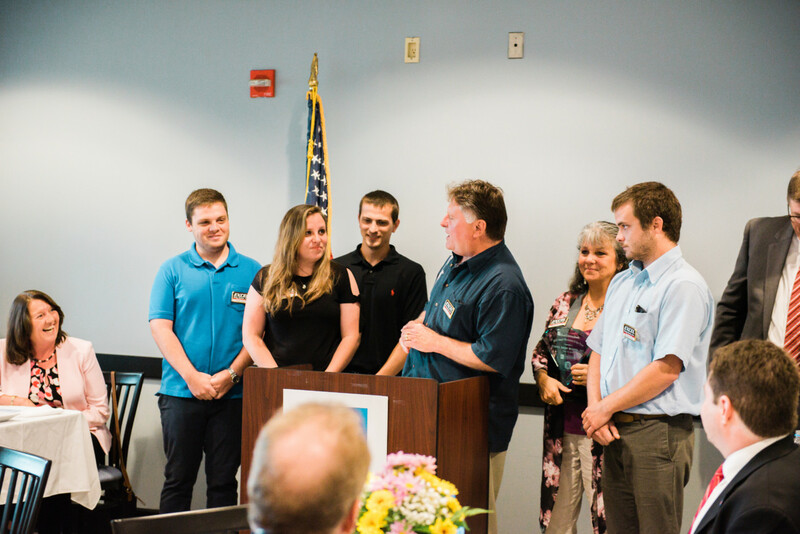 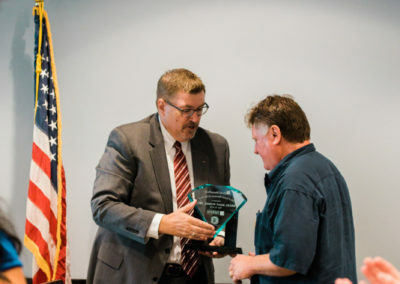 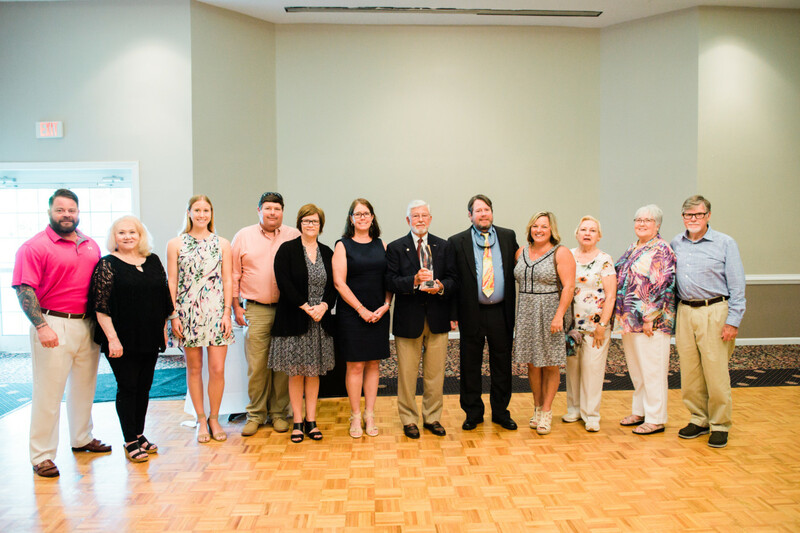 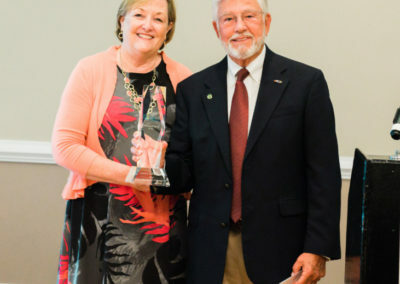 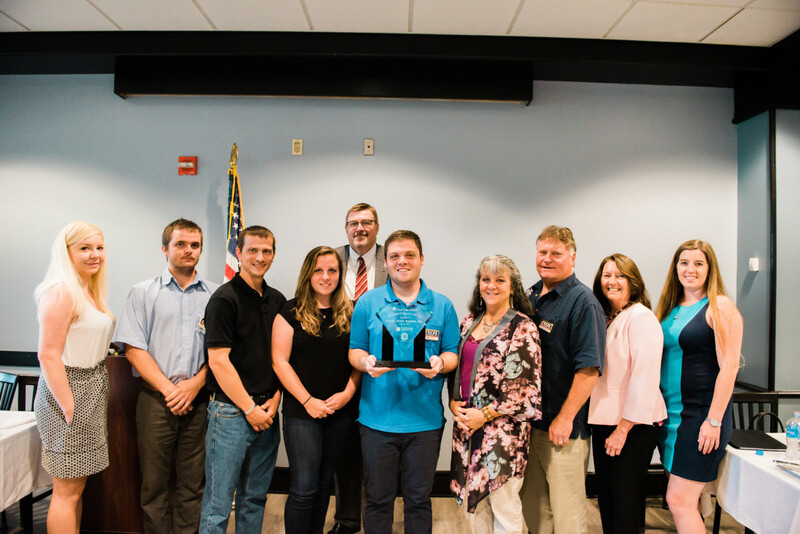 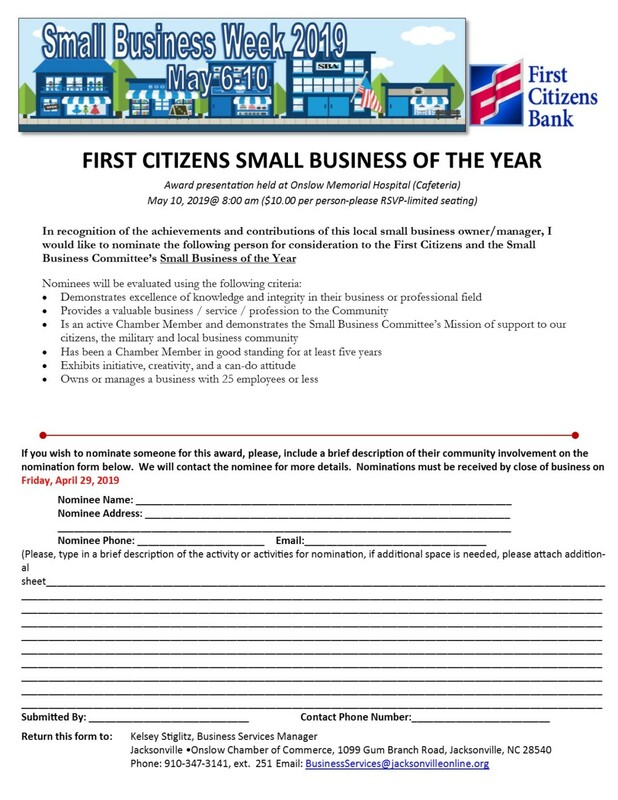 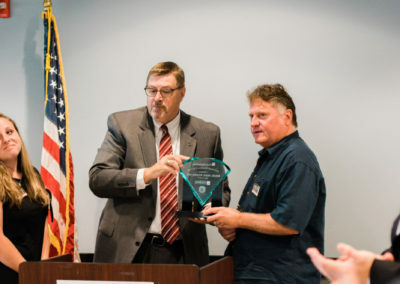 It is tradition that during this week, the Small Business of the year is recognized, and the Duke Energy Citizenship Service Award is presented to the awardee. 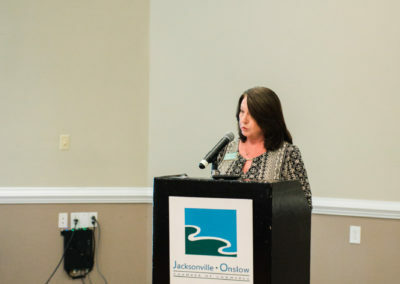 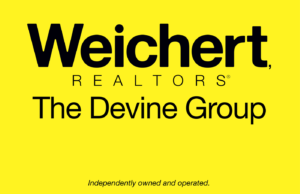 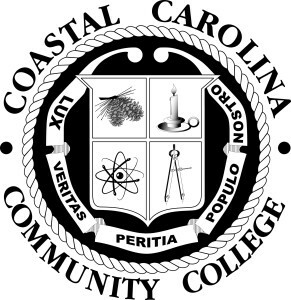 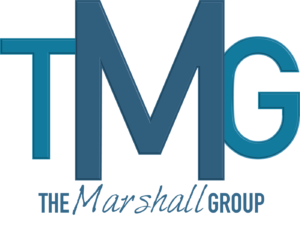 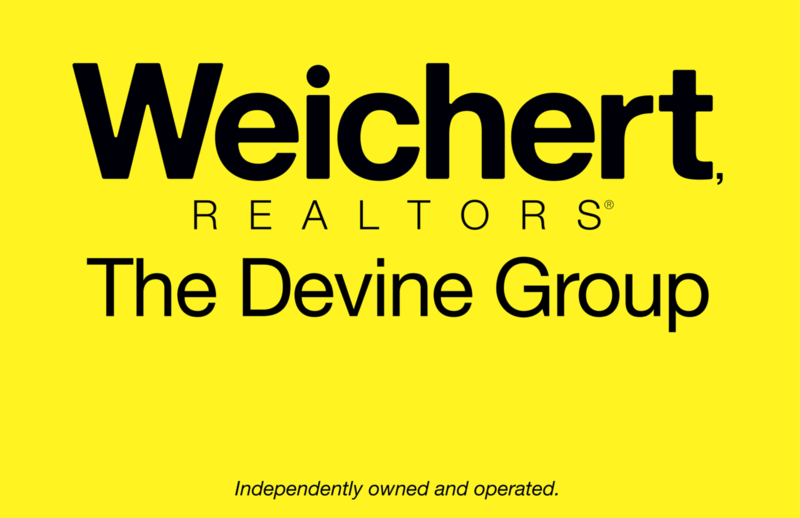 This event supports the Jacksonville-Onslow Chamber of Commerce in its continued efforts to promote the civic and economic progress of our community.